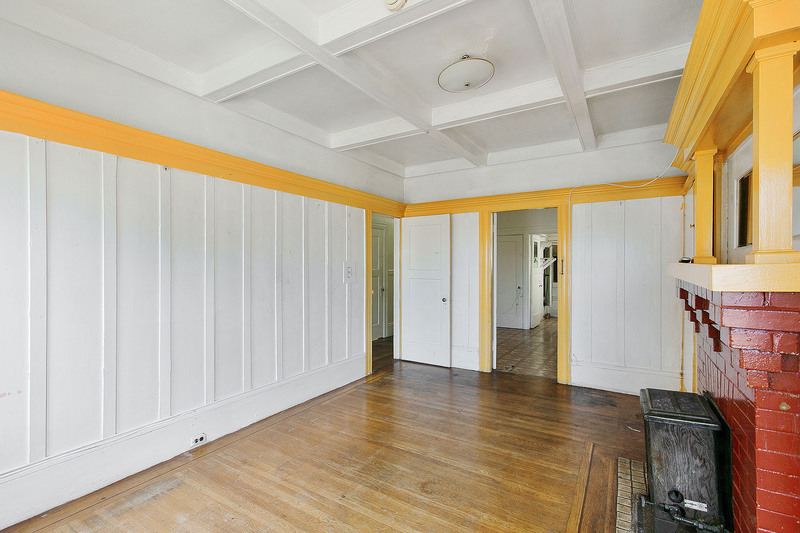 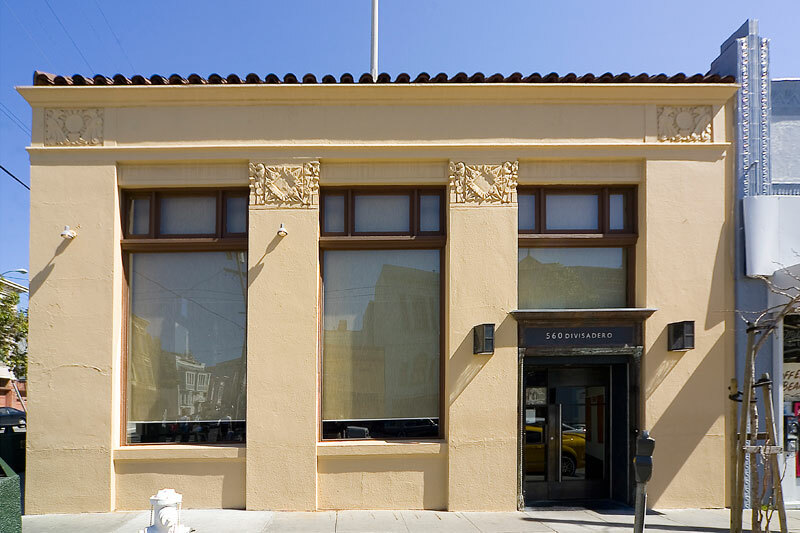 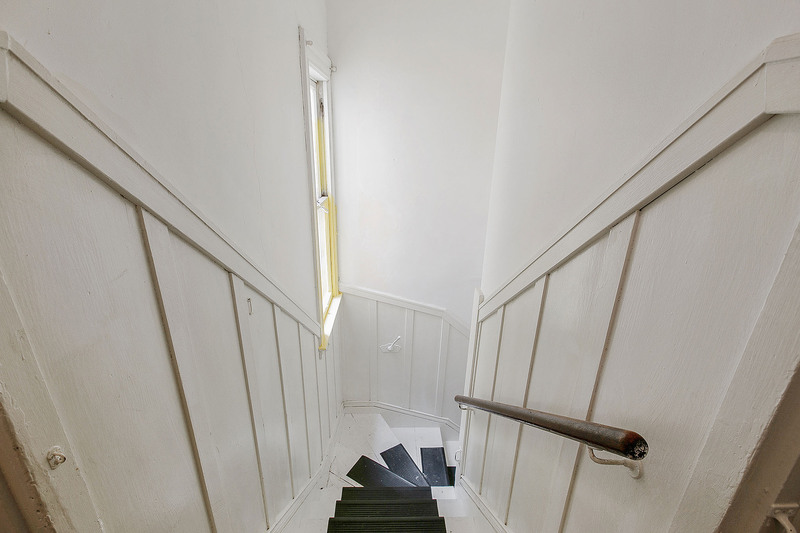 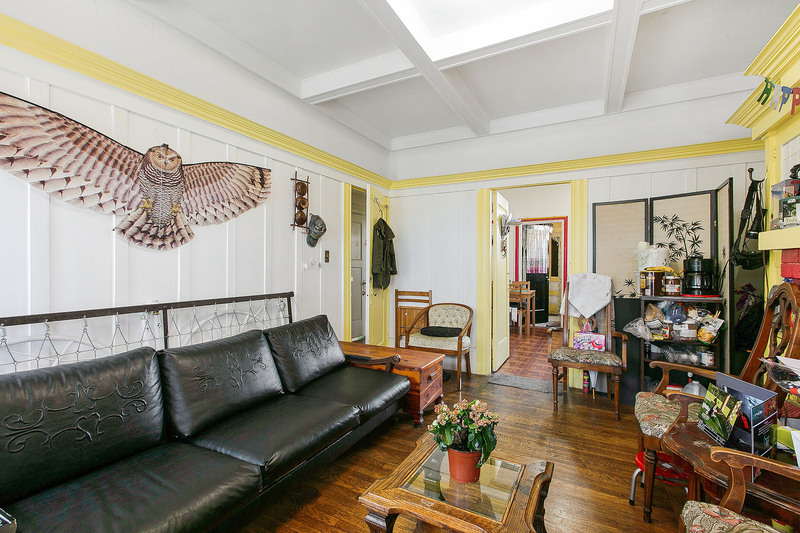 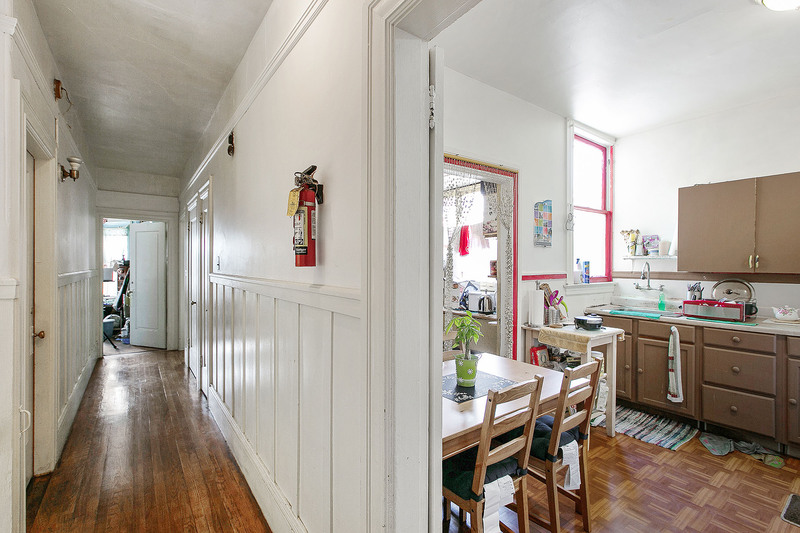 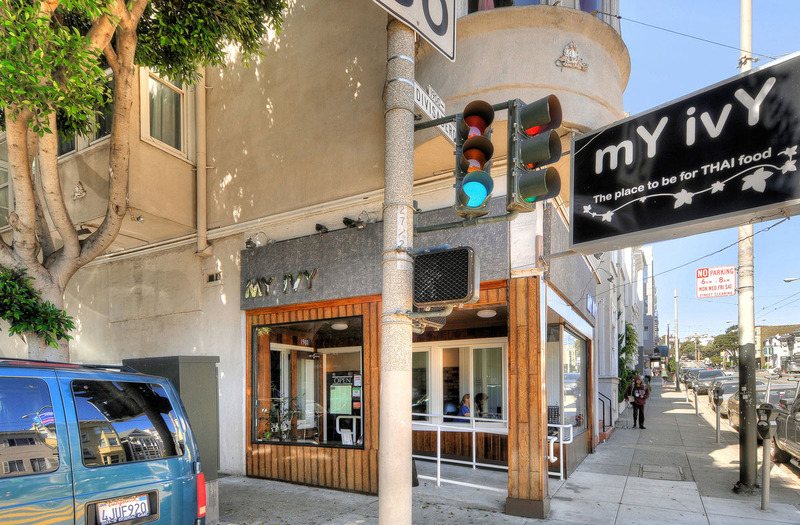 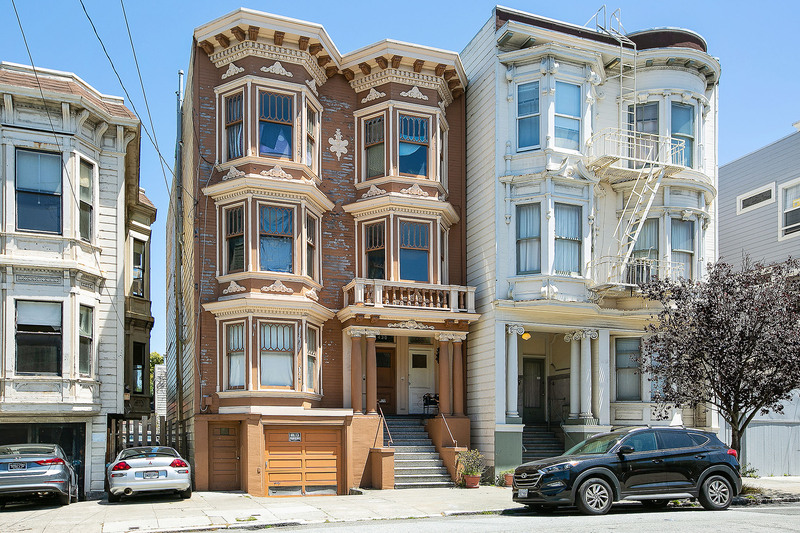 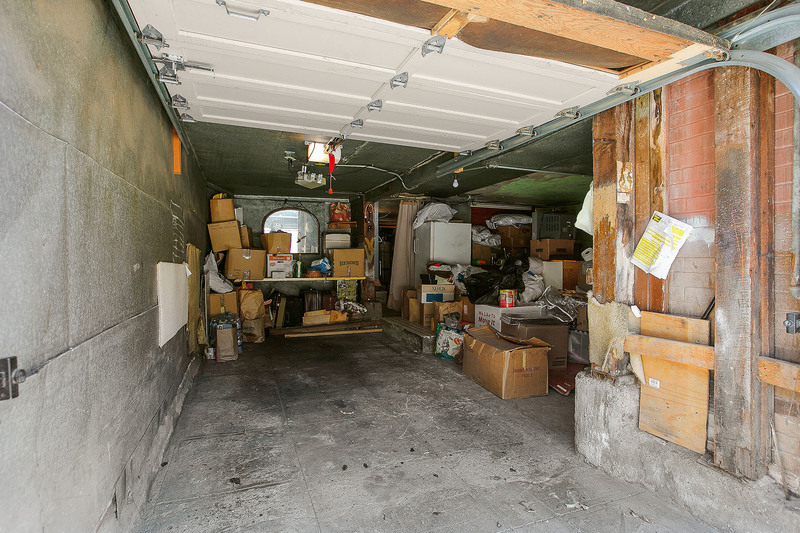 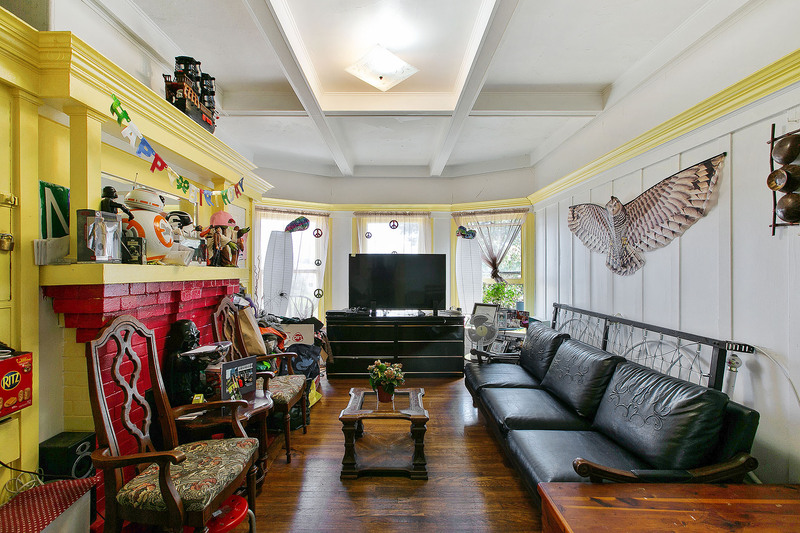 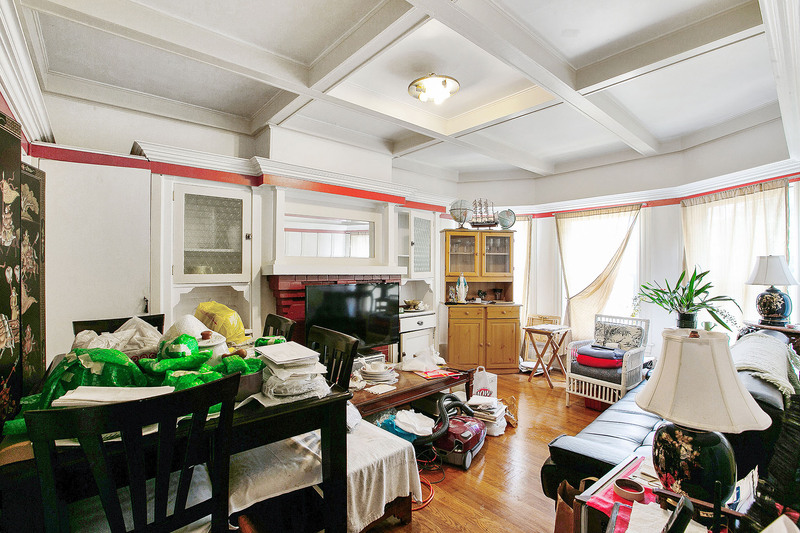 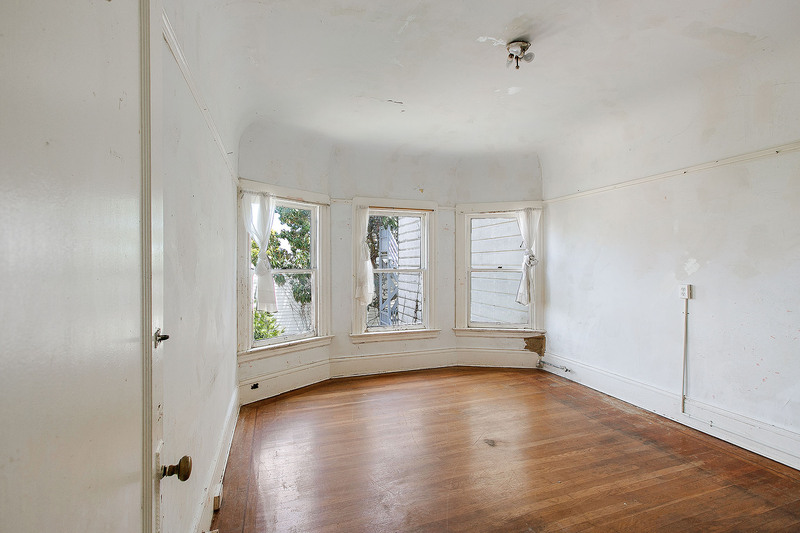 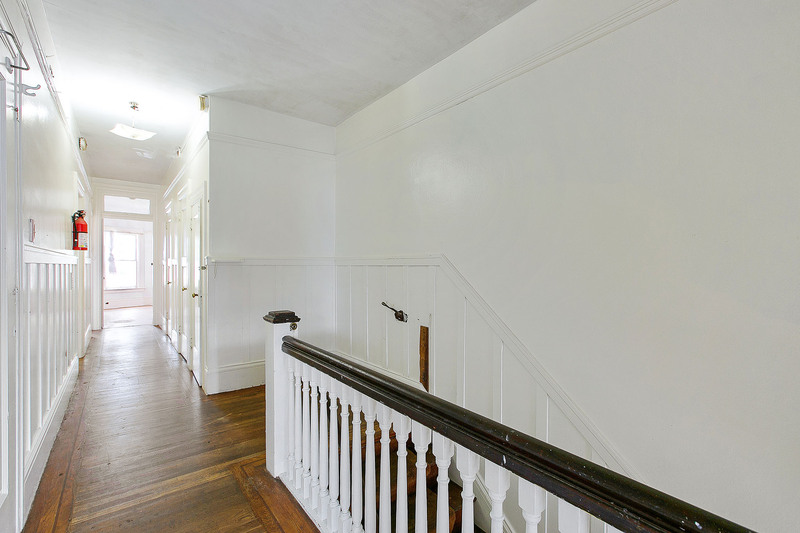 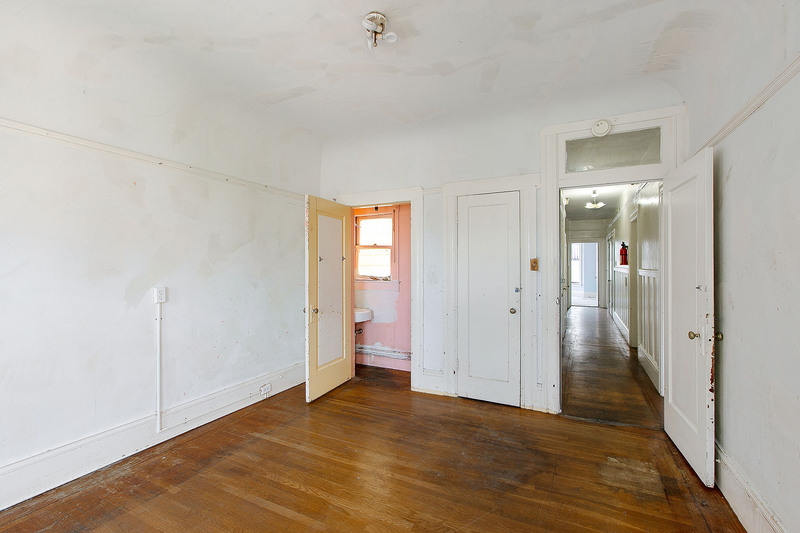 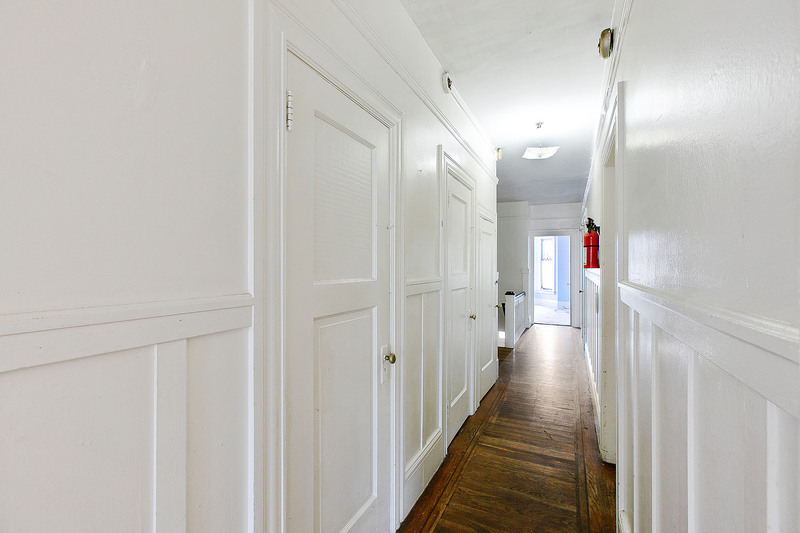 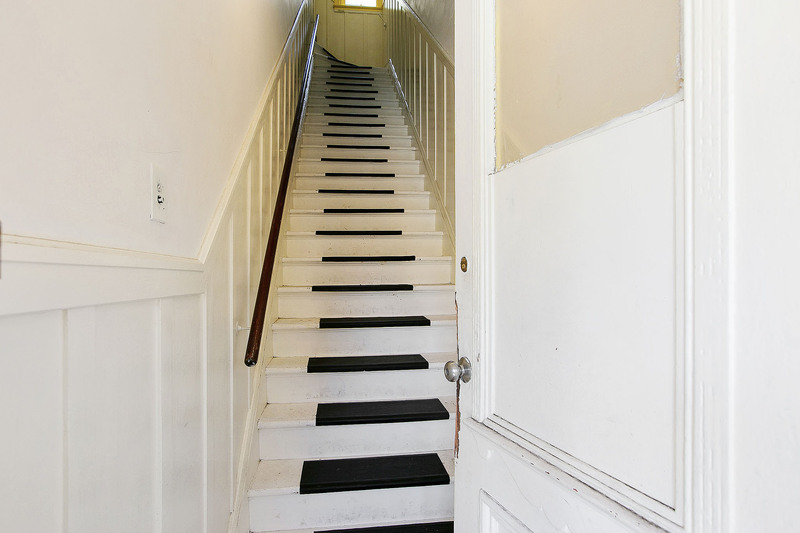 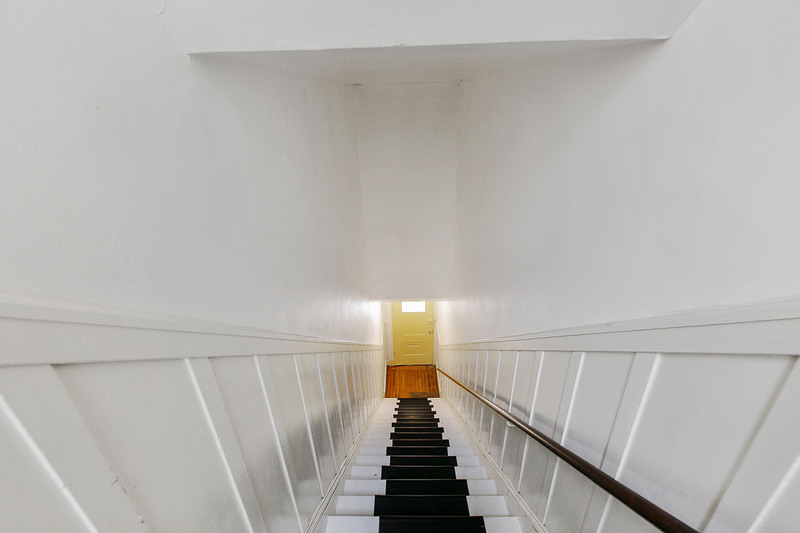 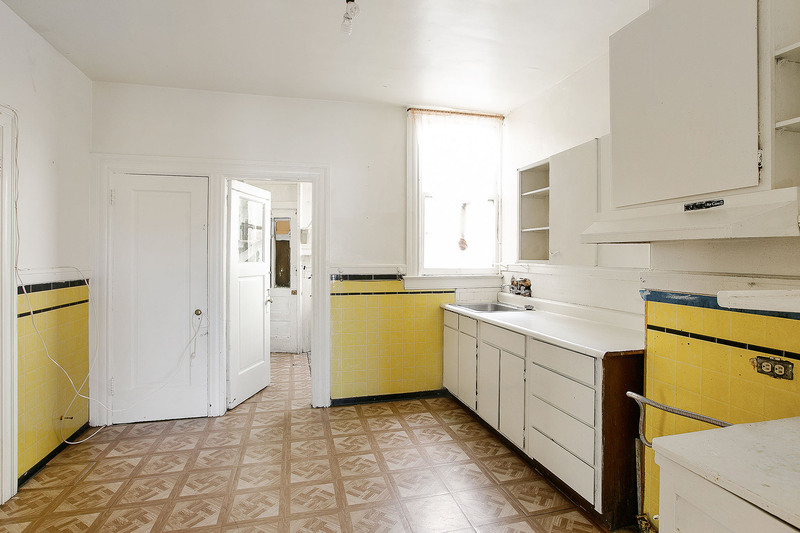 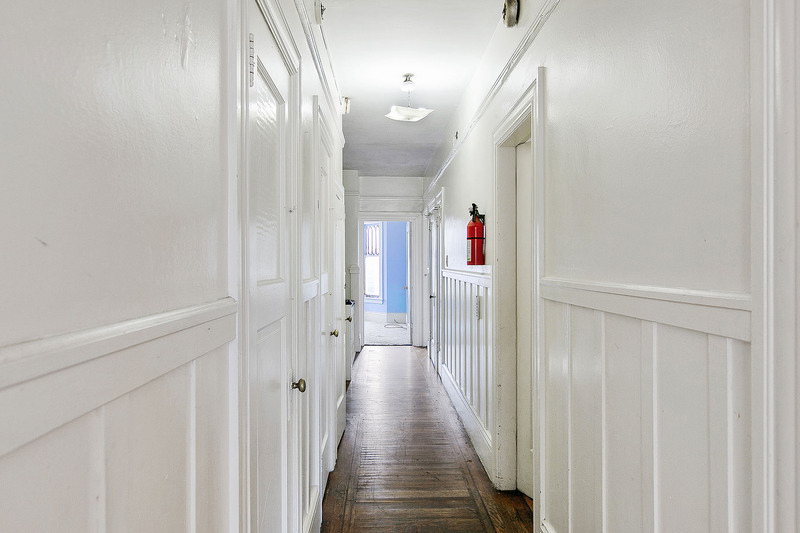 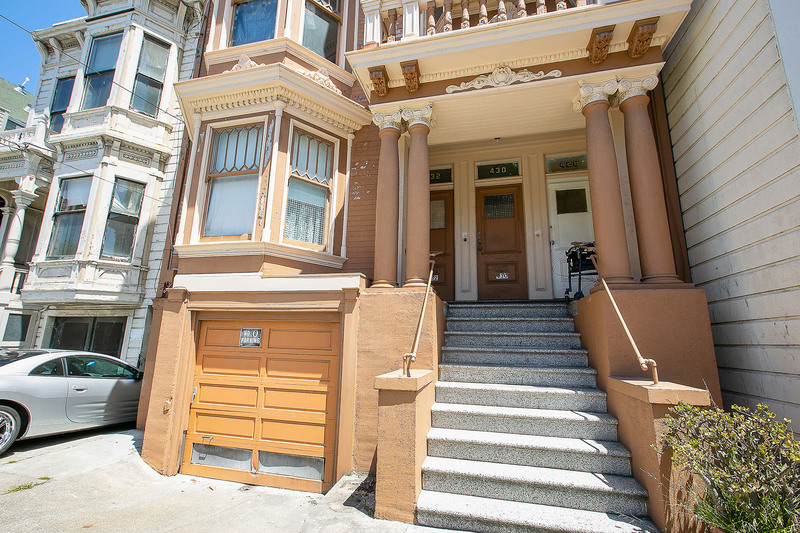 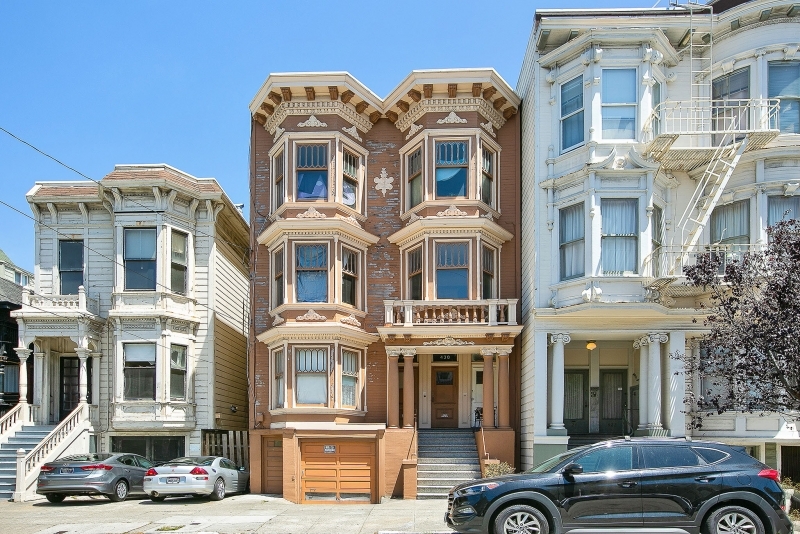 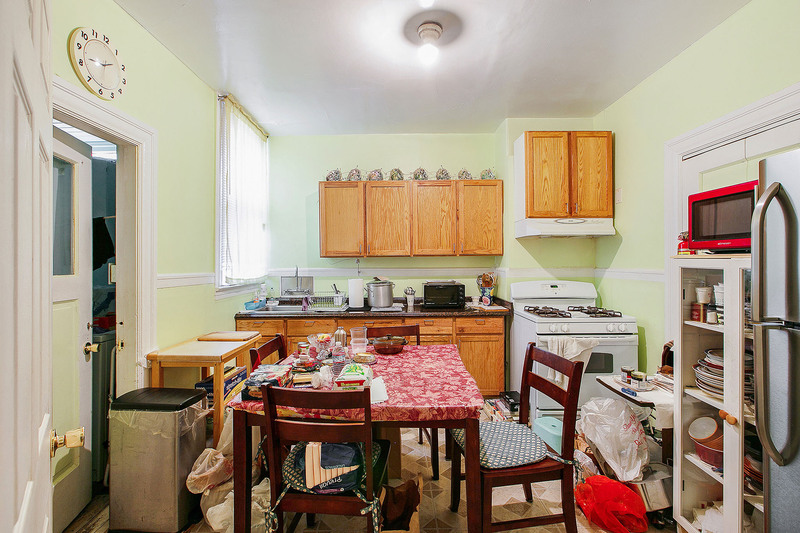 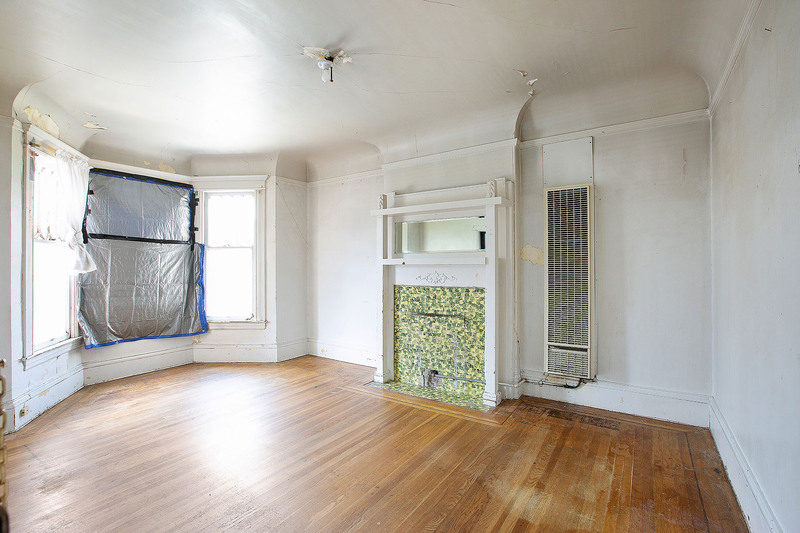 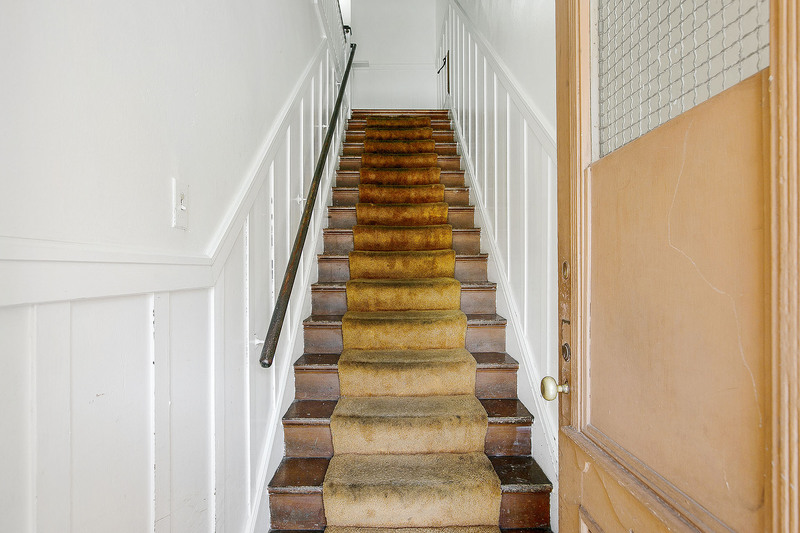 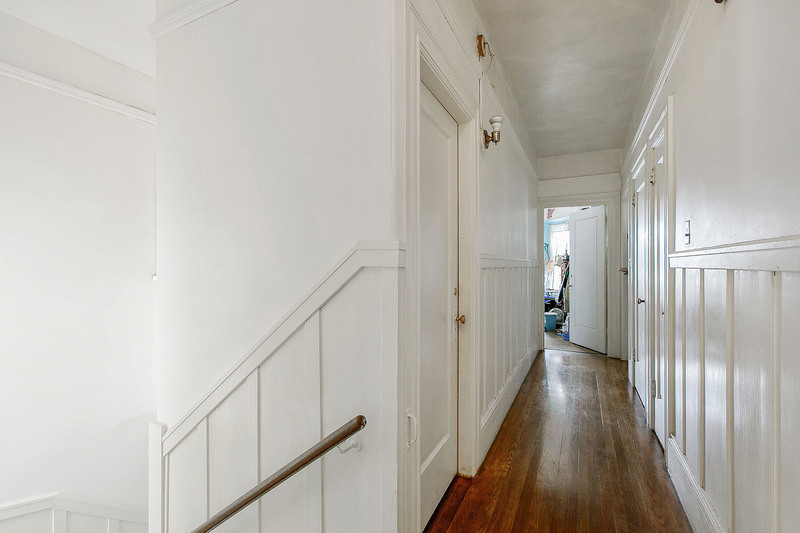 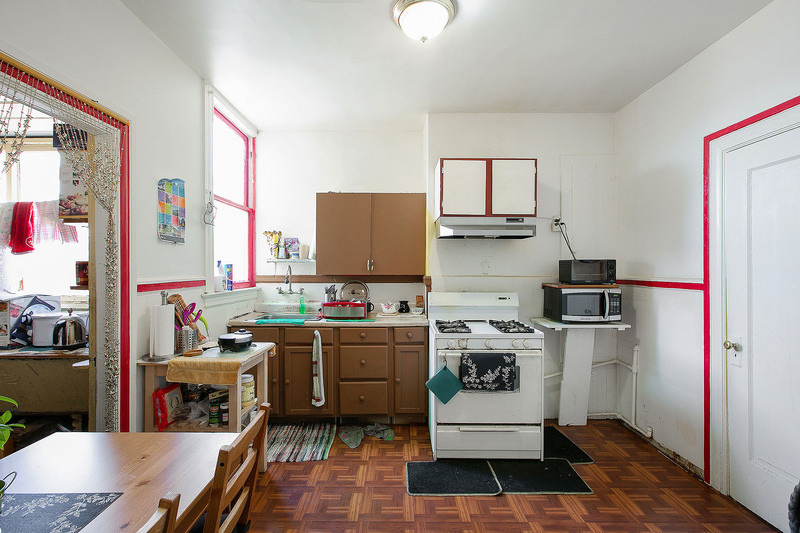 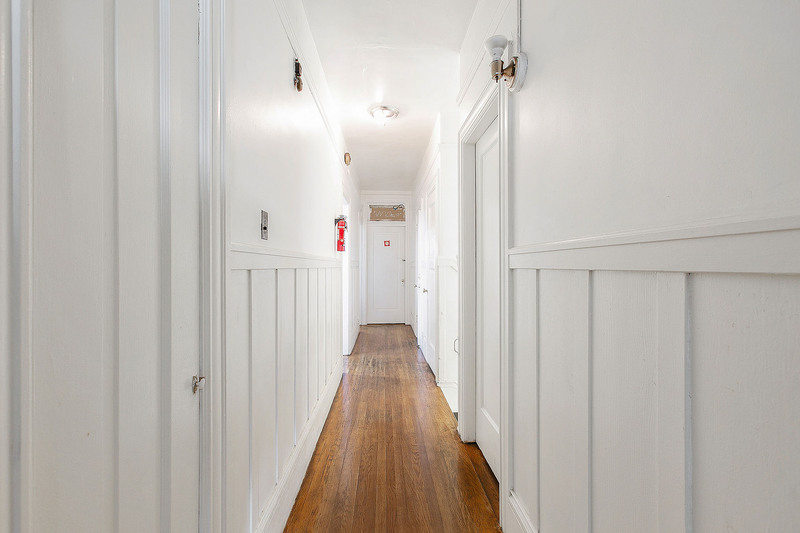 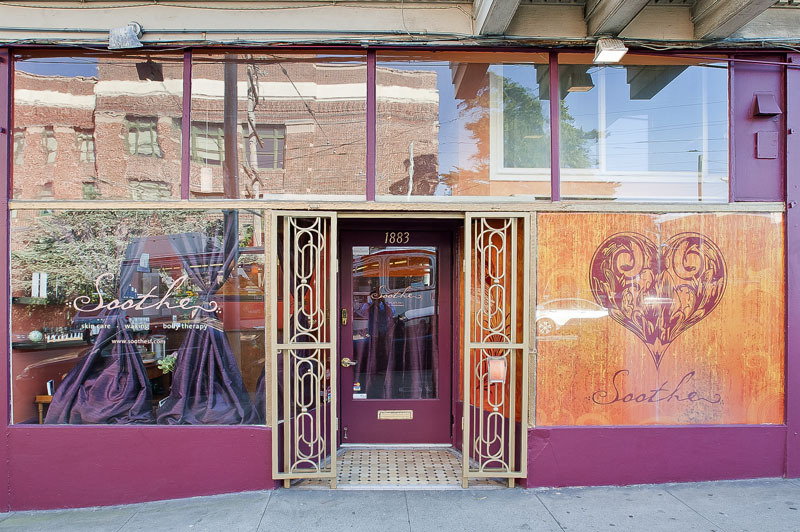 Classic NOPA Investment Building 428-432 Lyon Street SOLD: $2,122,122 - multiple offers! 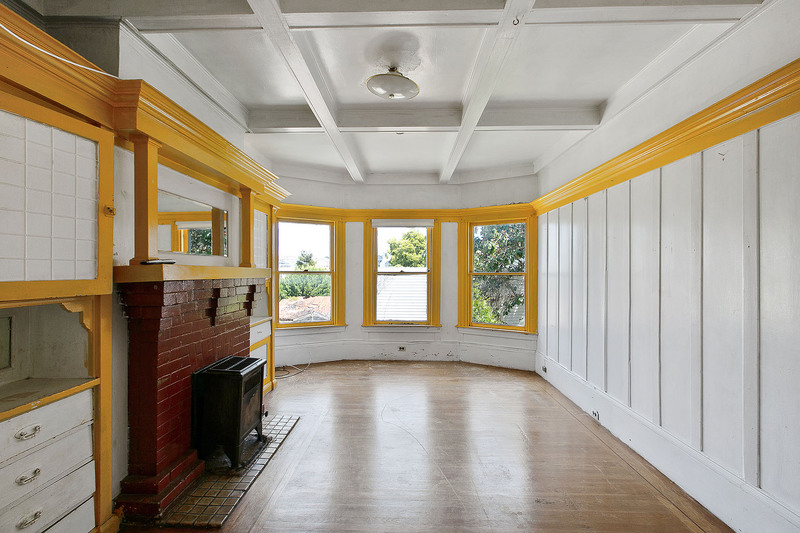 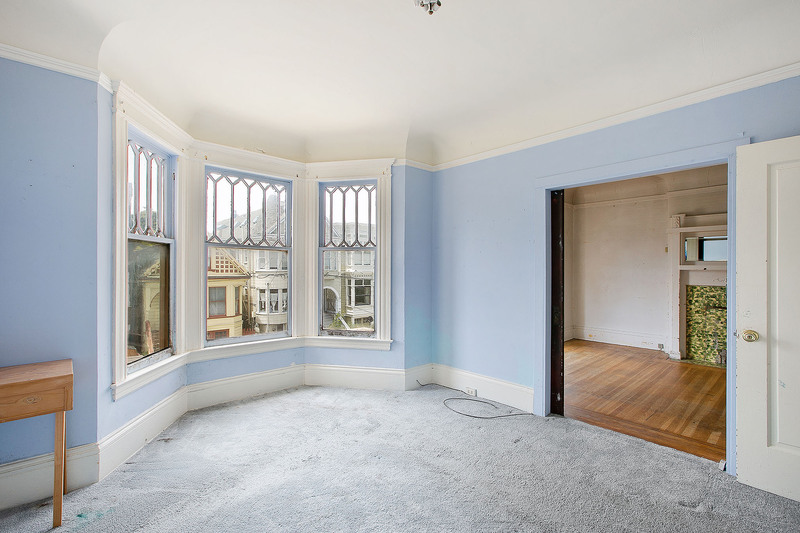 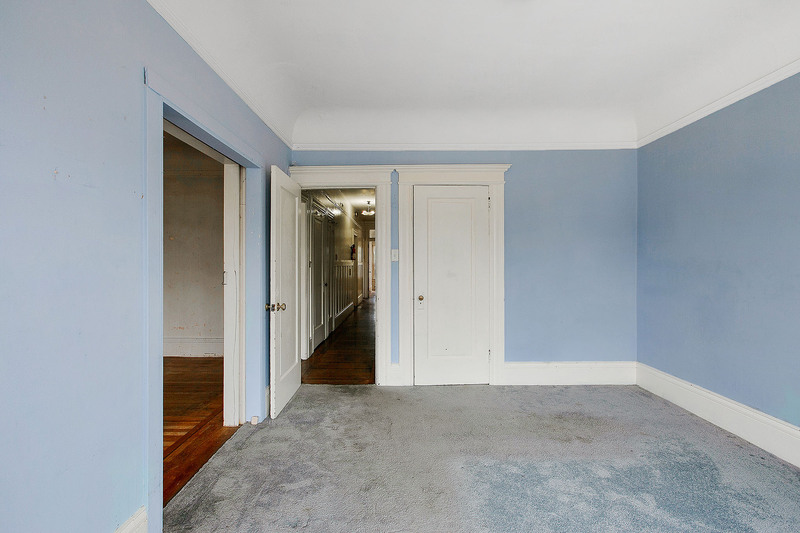 Steps from the Panhandle, this spacious Edwardian building has 3 levels of residential units in the desirable North of Panhandle (NOPA). 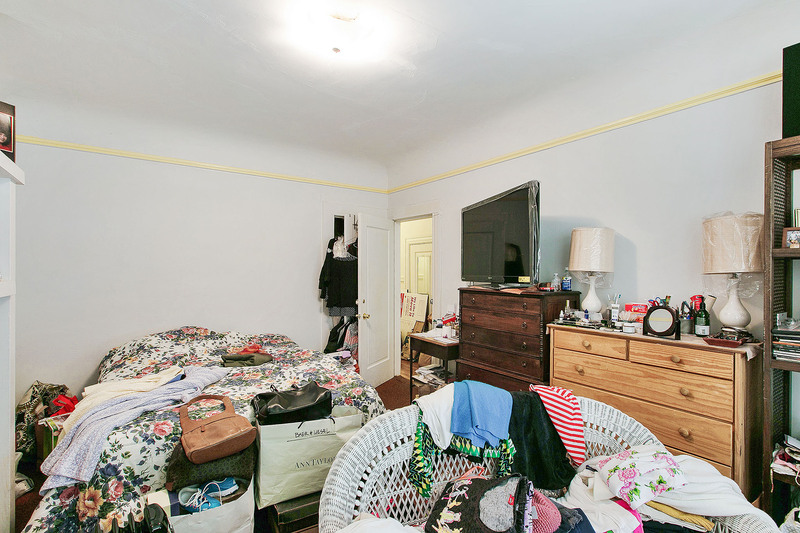 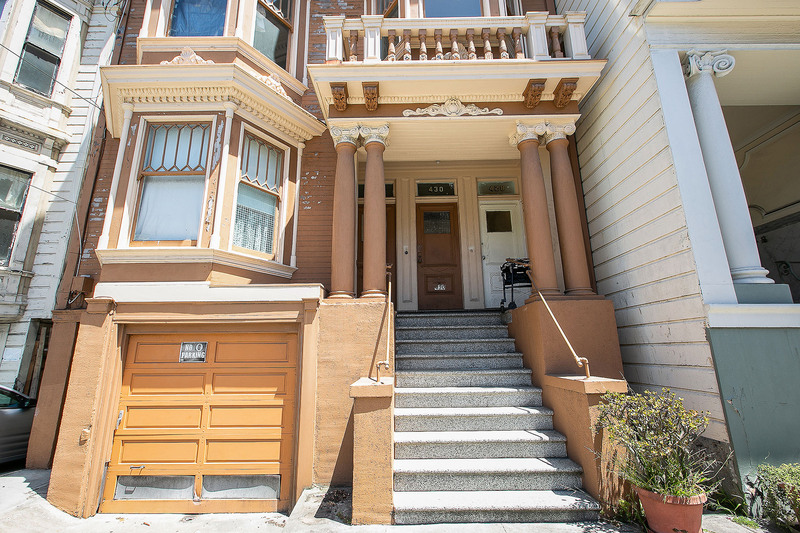 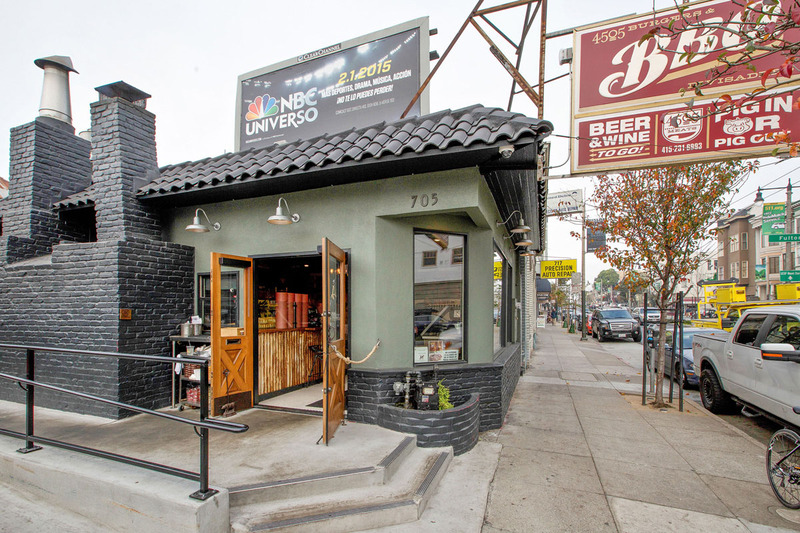 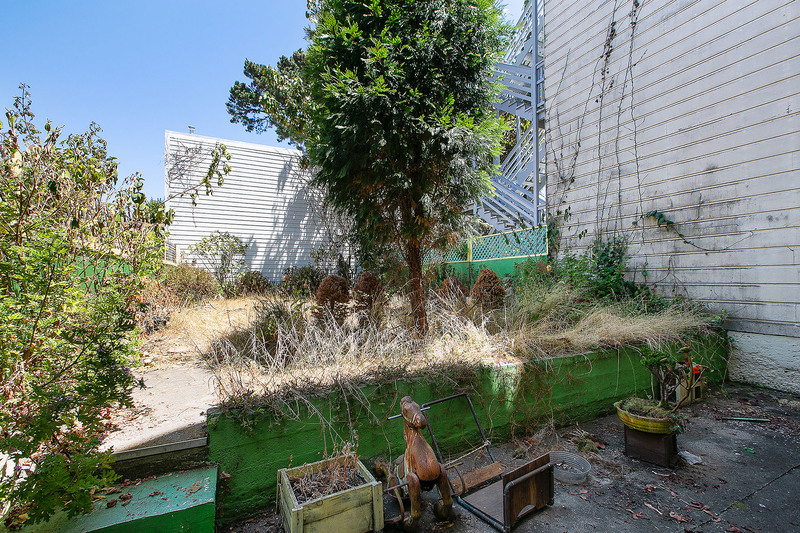 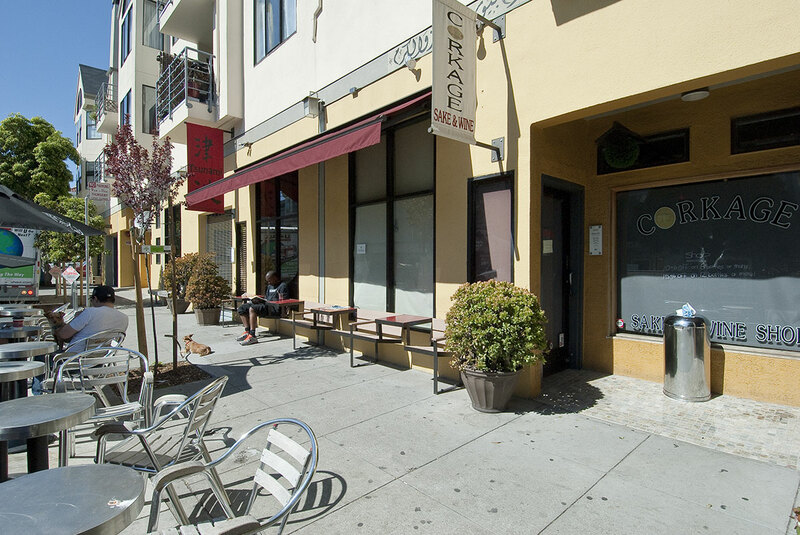 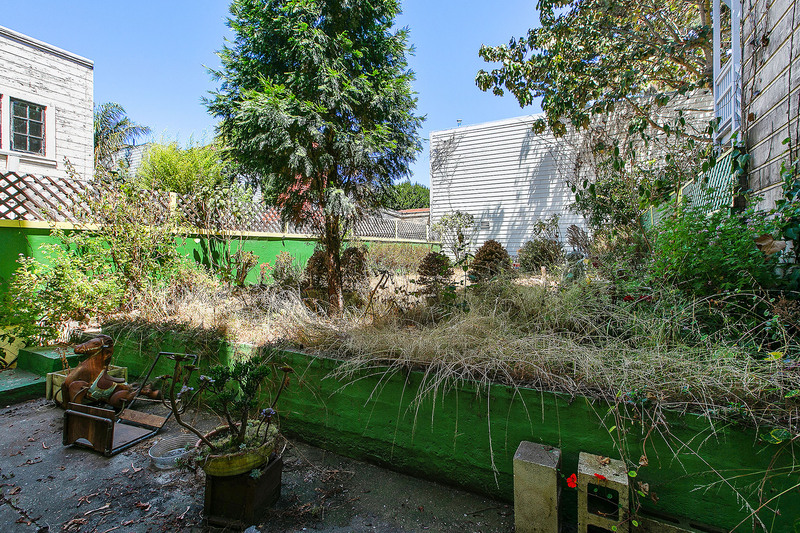 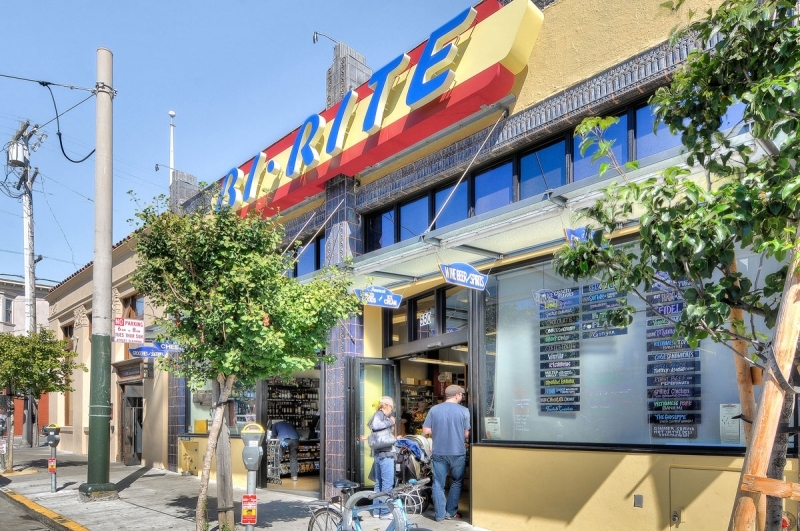 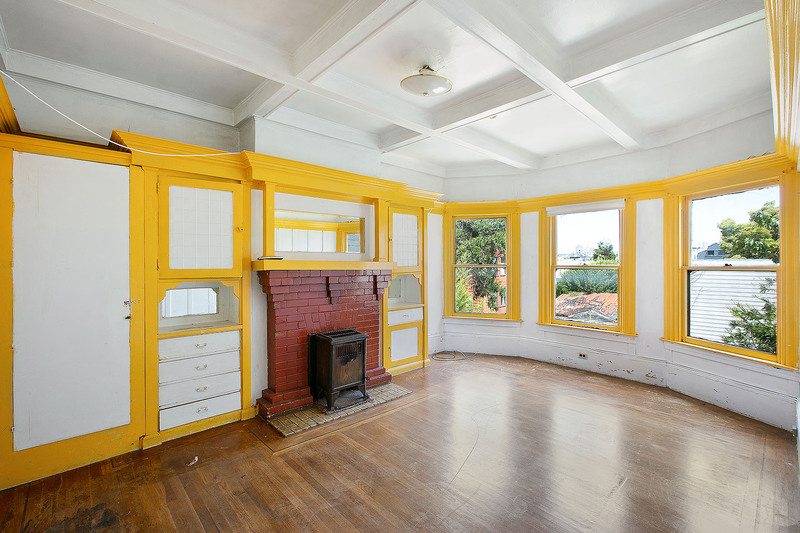 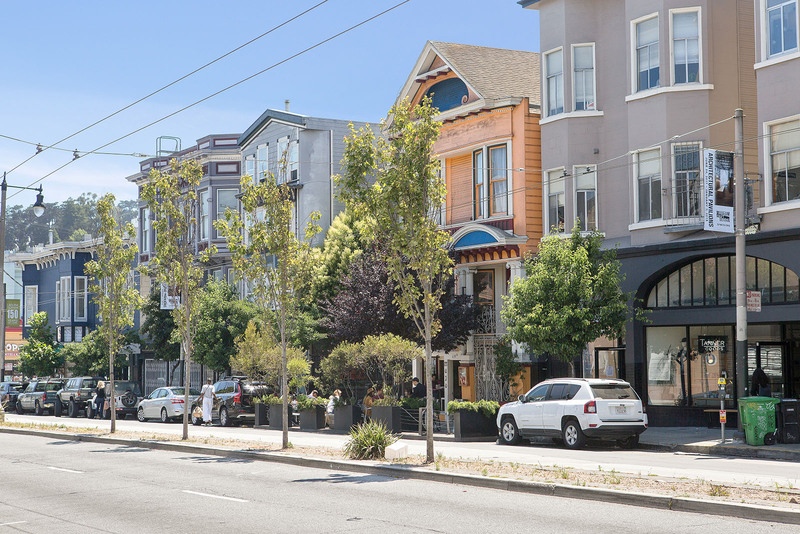 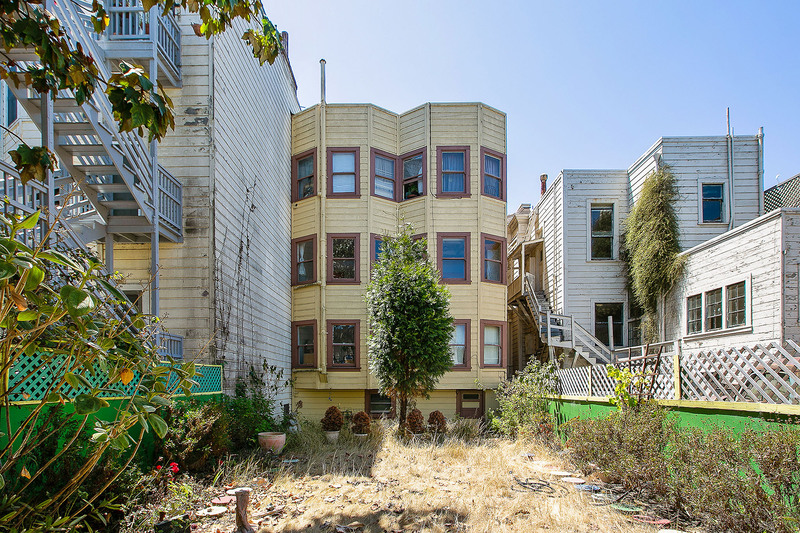 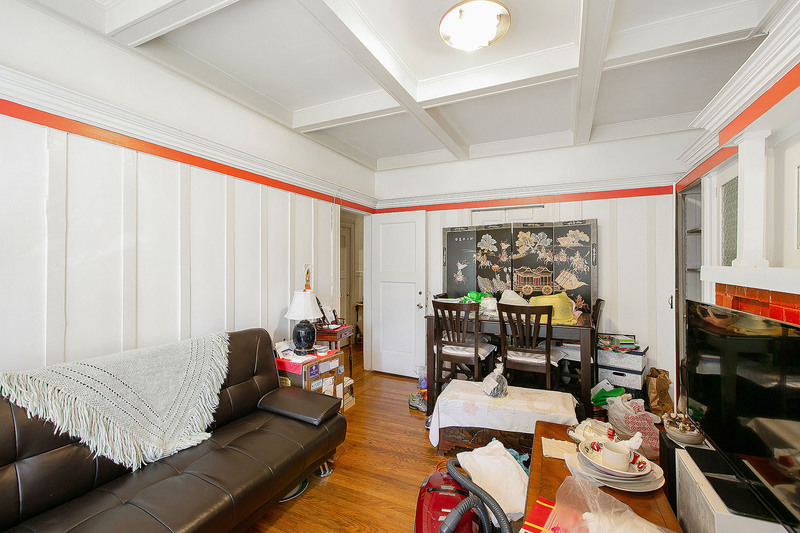 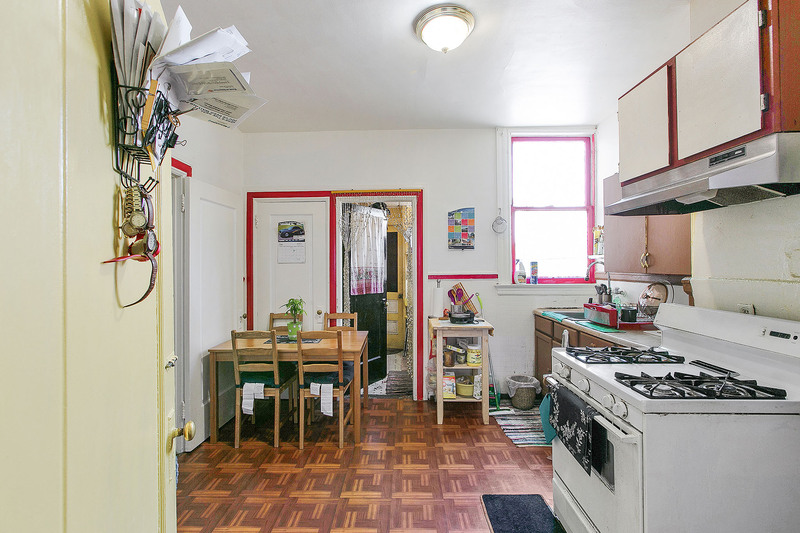 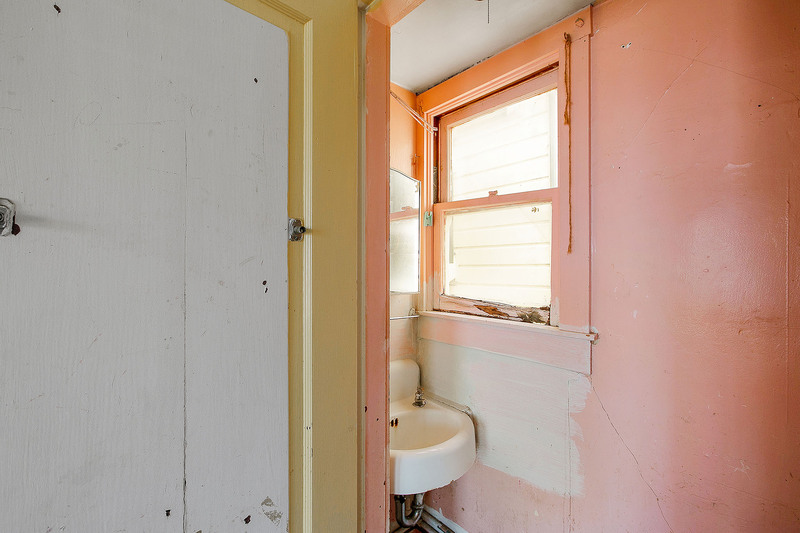 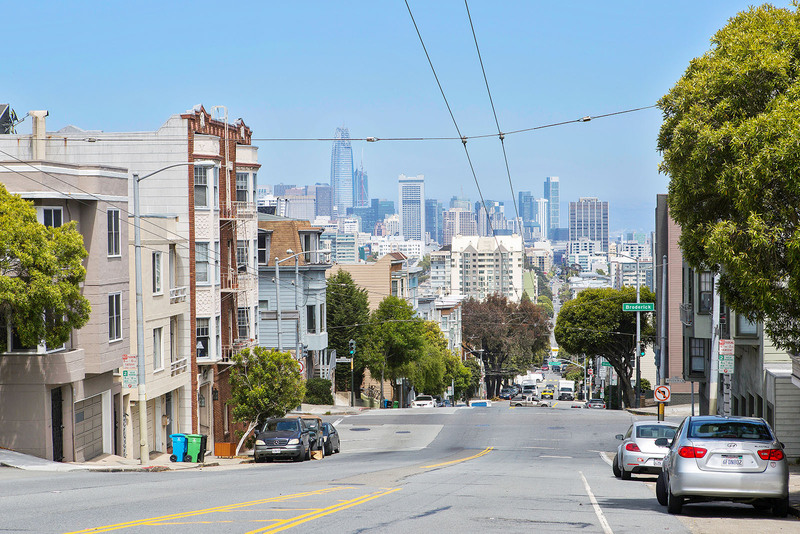 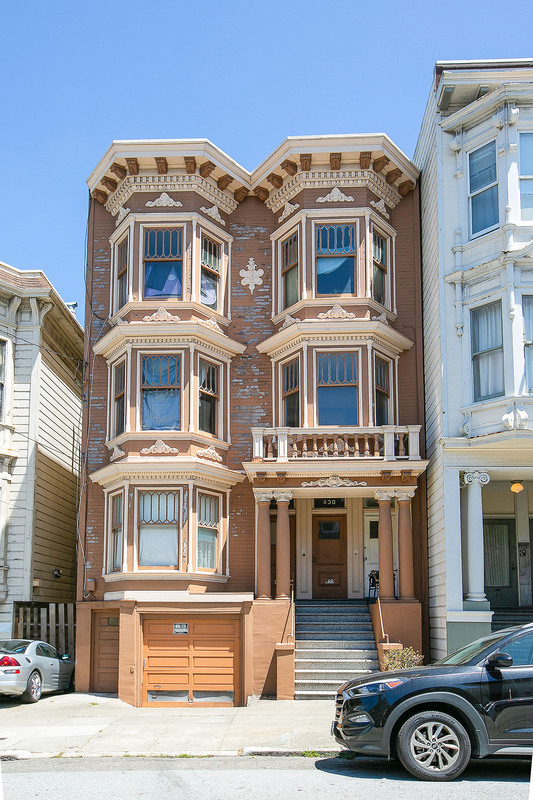 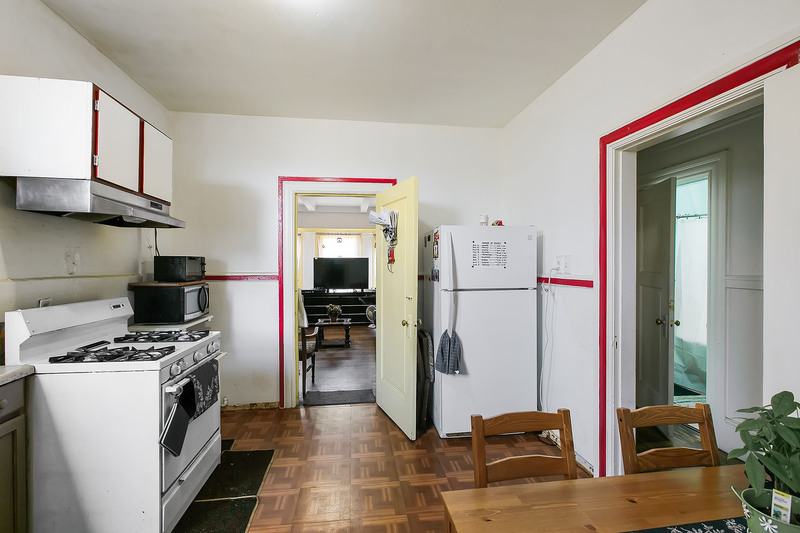 This is a great opportunity for investors to build equity and for homeowners to enjoy the coveted Divisadero Corridor lifestyle. 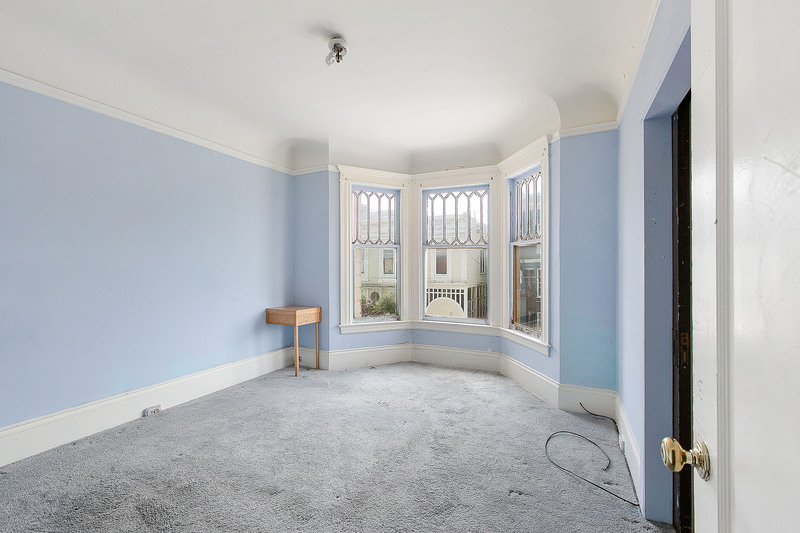 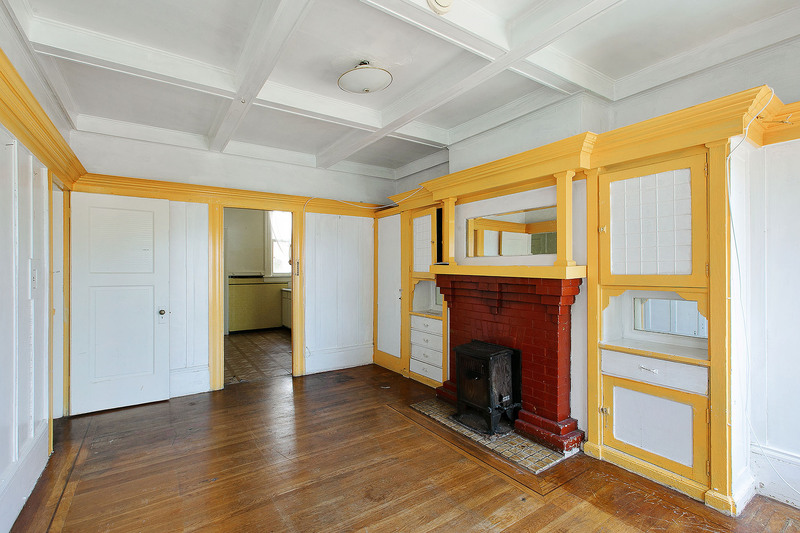 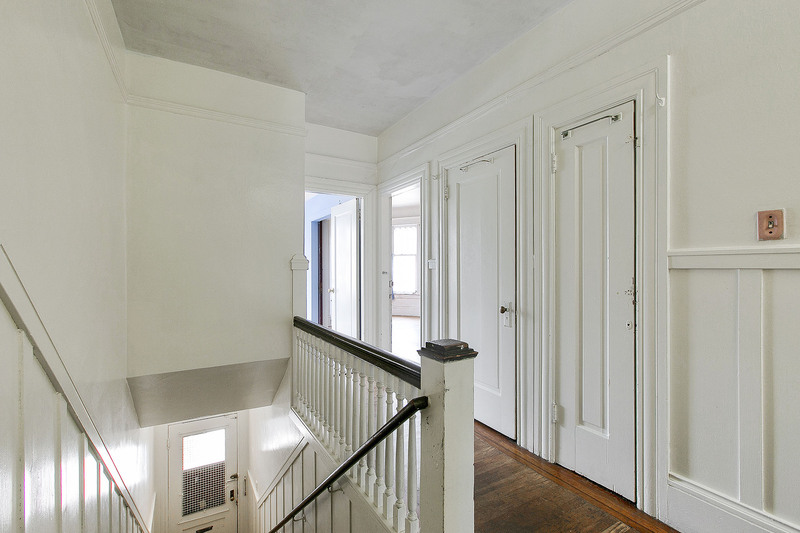 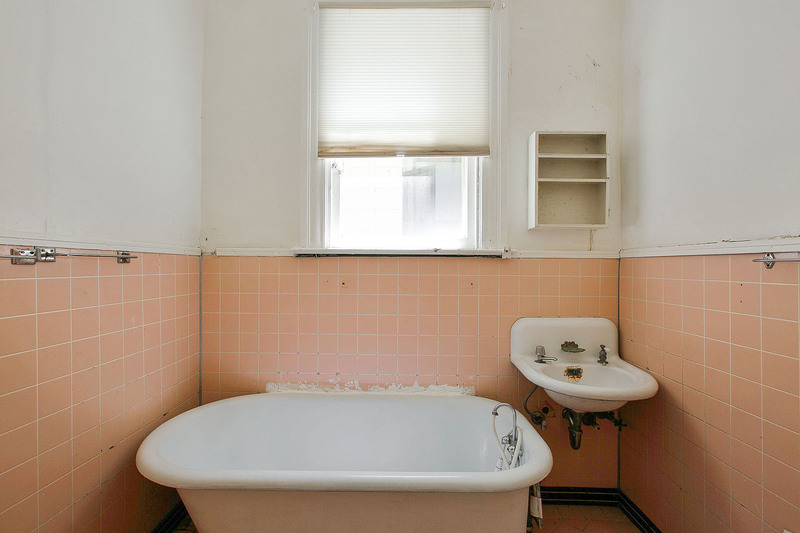 Here’s your chance to renovate a classic property to satisfy today’s modern lifestyles. 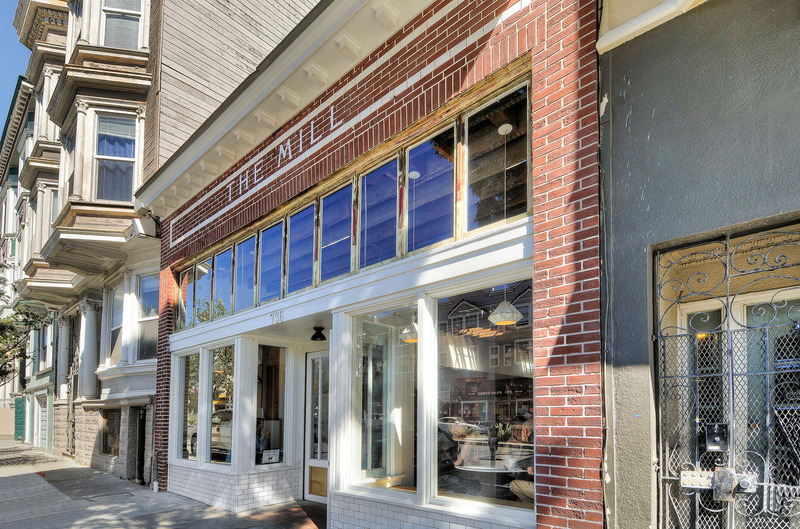 This fantastic property offers comfortable homes within a vibrant urban experience, mere steps to the Panhandle, Alamo Square Park, BiRite Grocery and Creamery, hot restaurant Che Fico, Nopa, 4505 Burgers and BBQ, JuNi, Brenda’s Meat & Three, The Mill, Souvla, the Emporium, Trader Joe’s, Whole Foods on Stanyan, USF, UCSF, CPMC Davies Campus, Kaiser and shuttle stops. 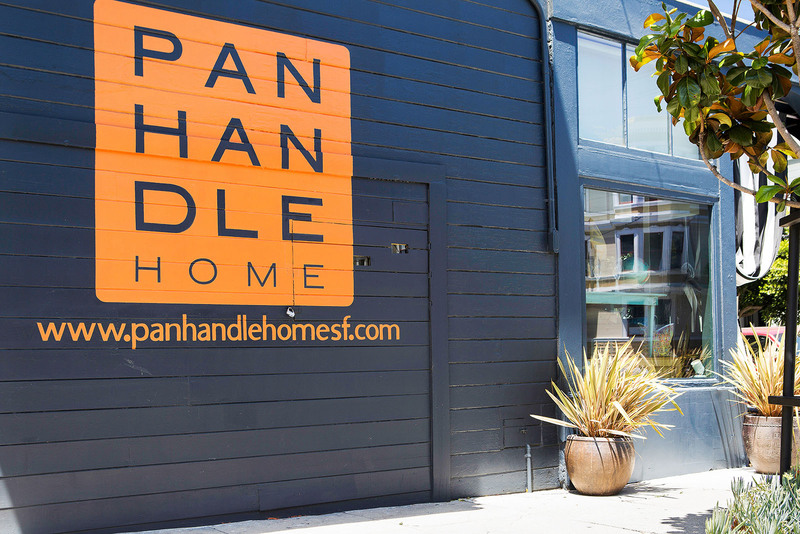 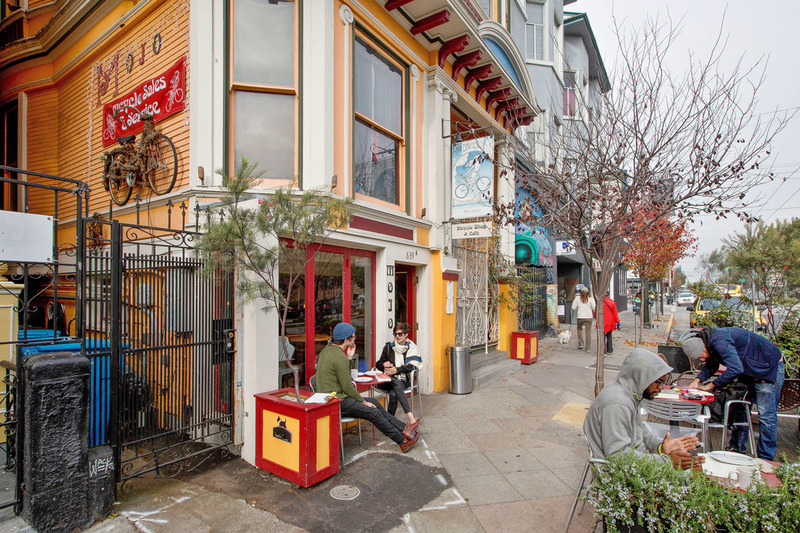 The North of Panhandle area, or Nopa, is rapidly becoming one of the city's most in-demand neighborhoods. 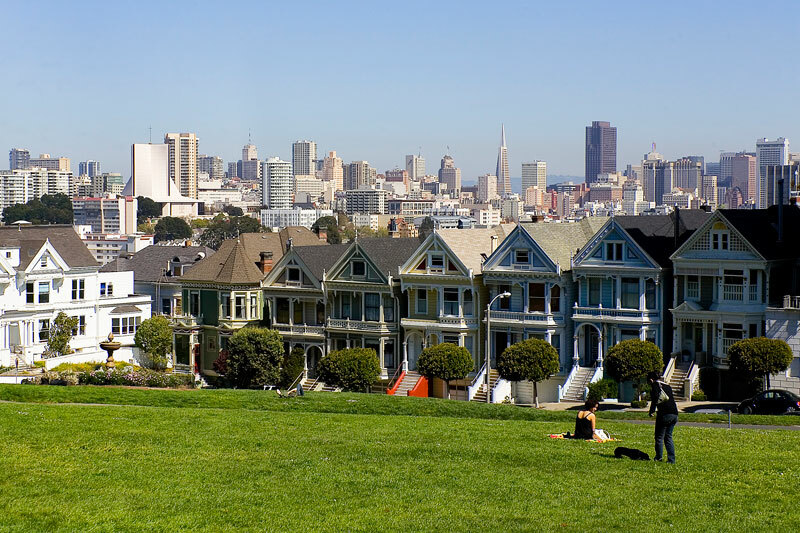 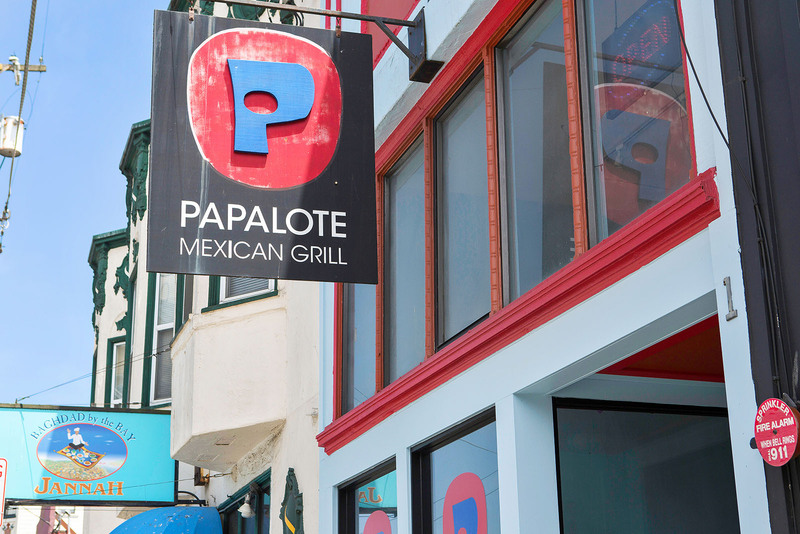 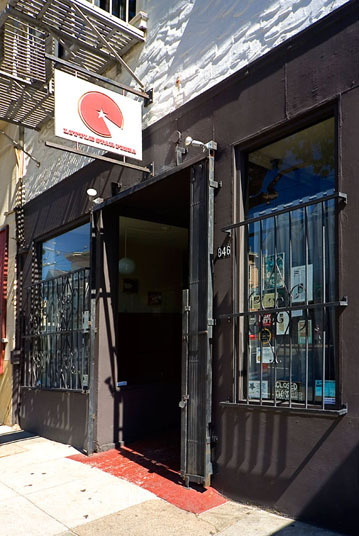 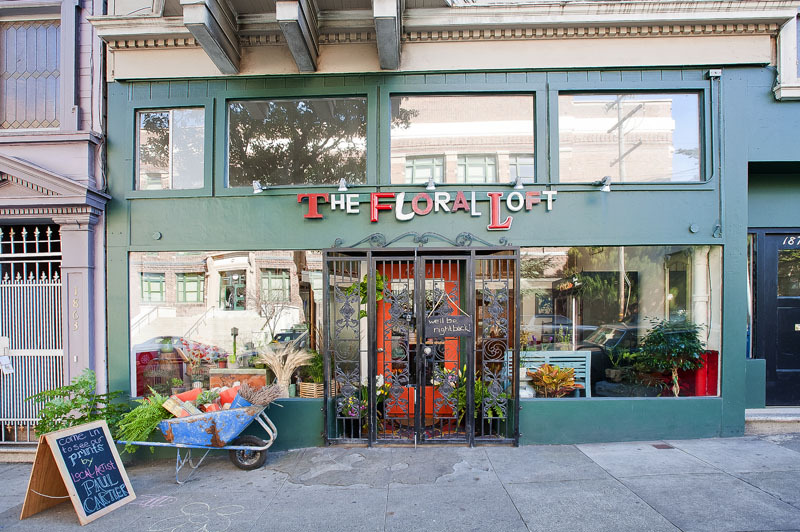 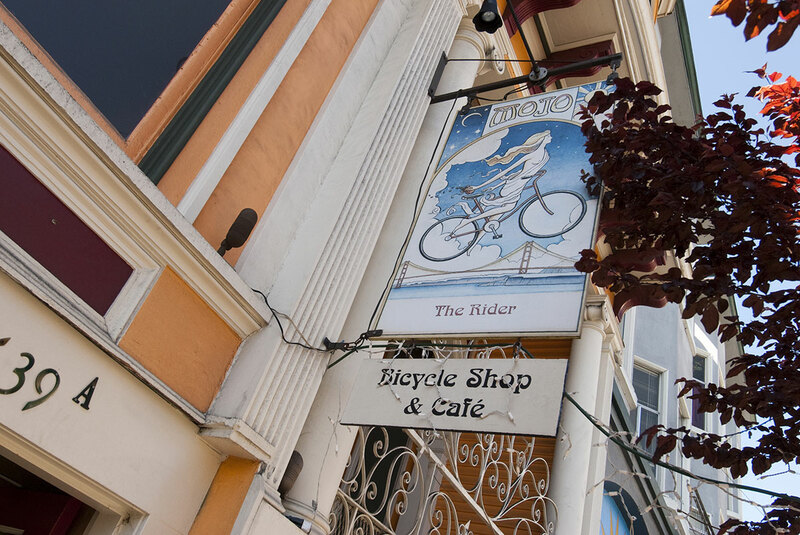 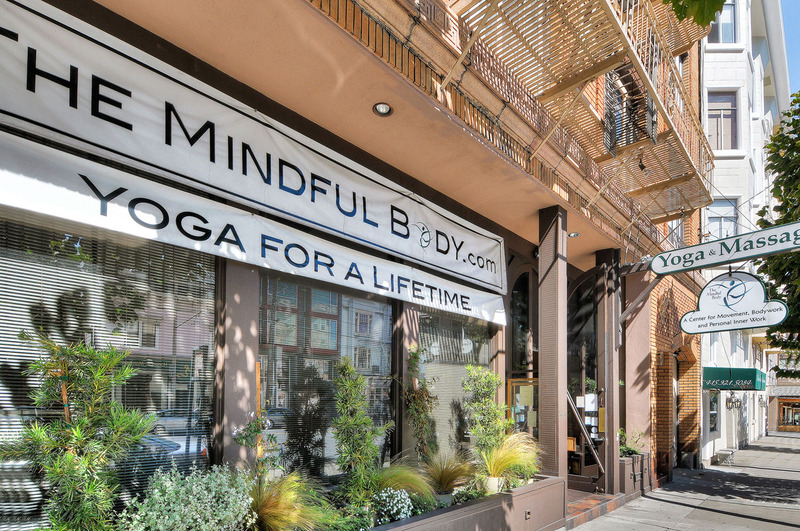 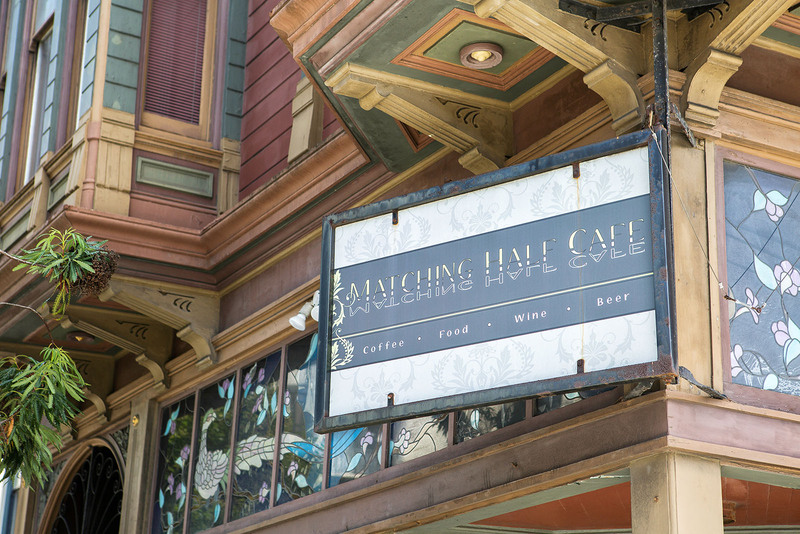 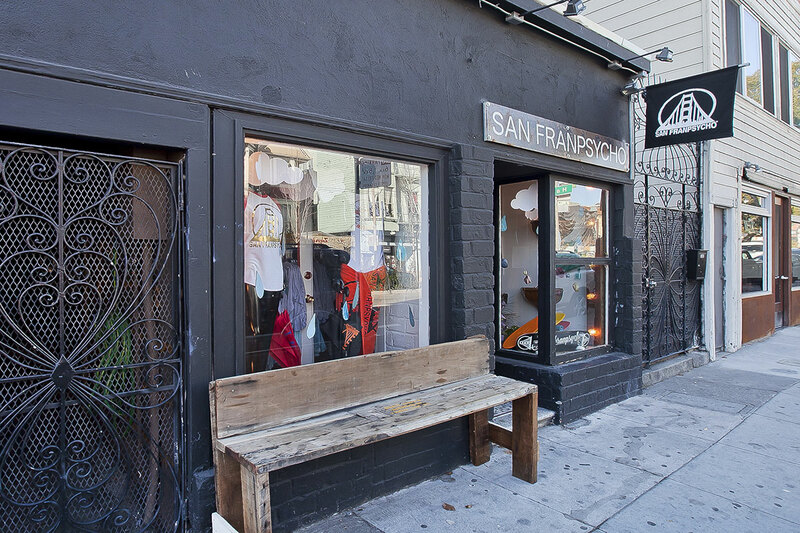 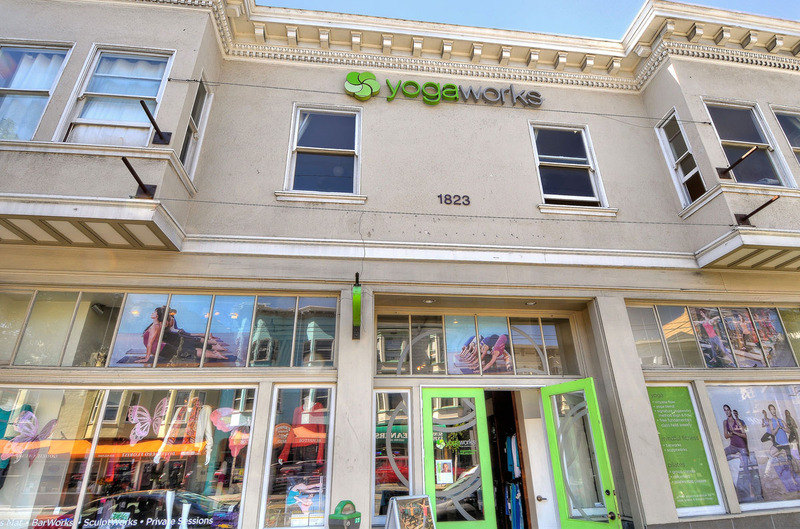 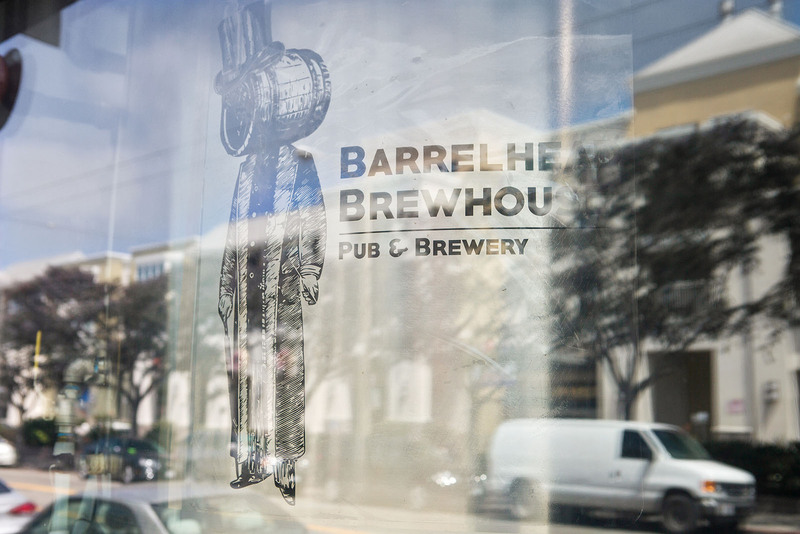 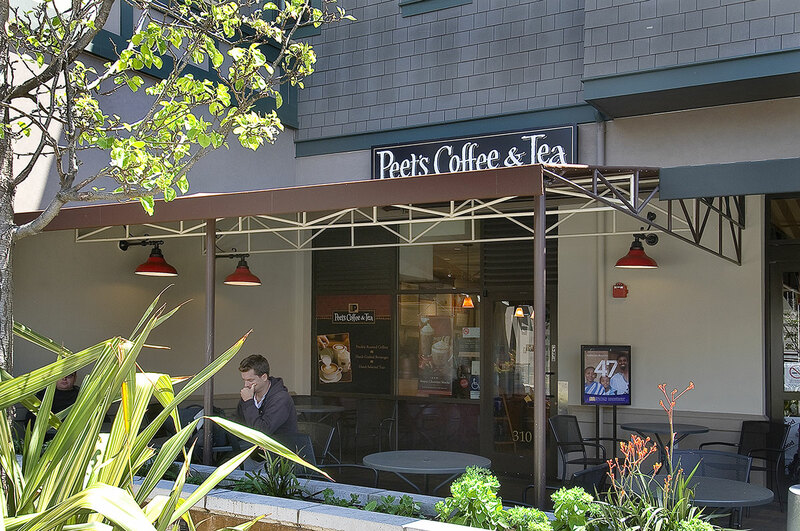 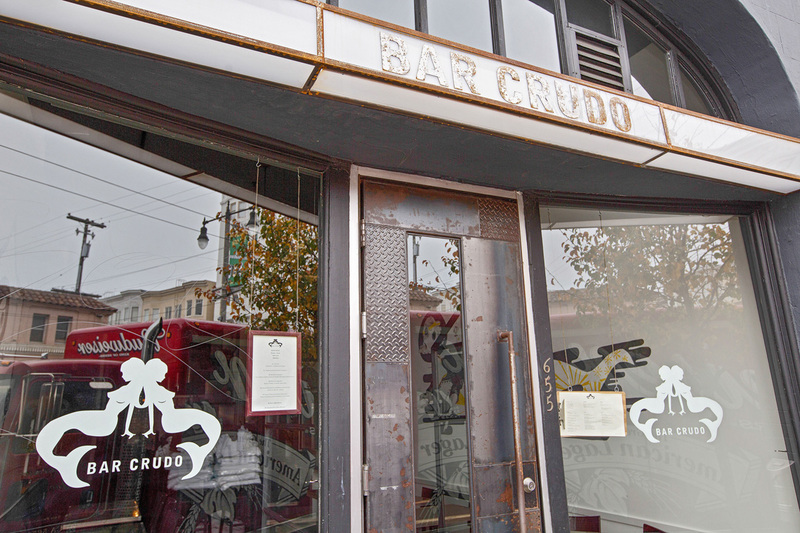 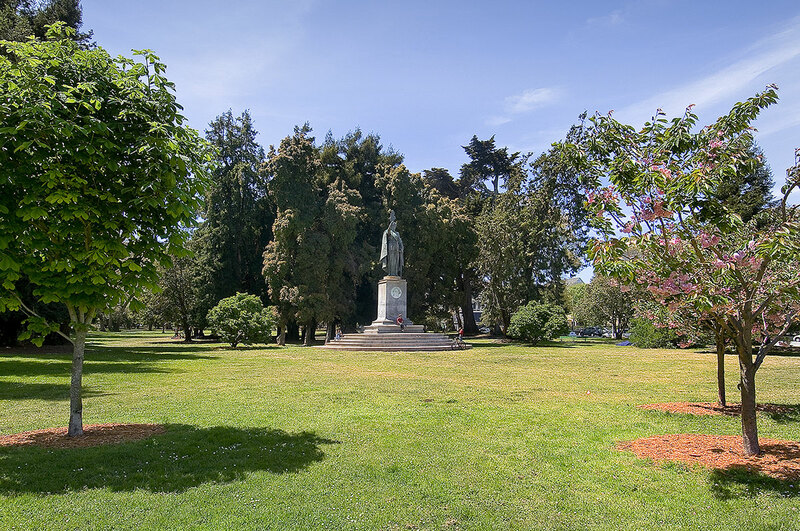 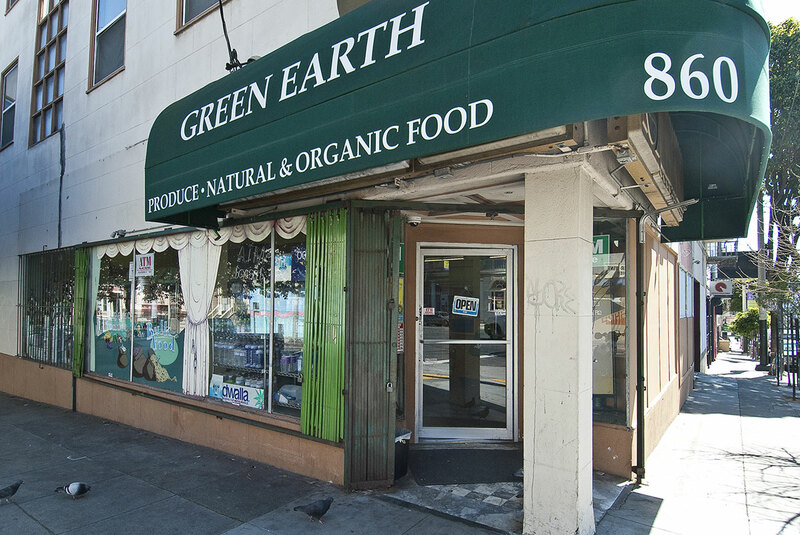 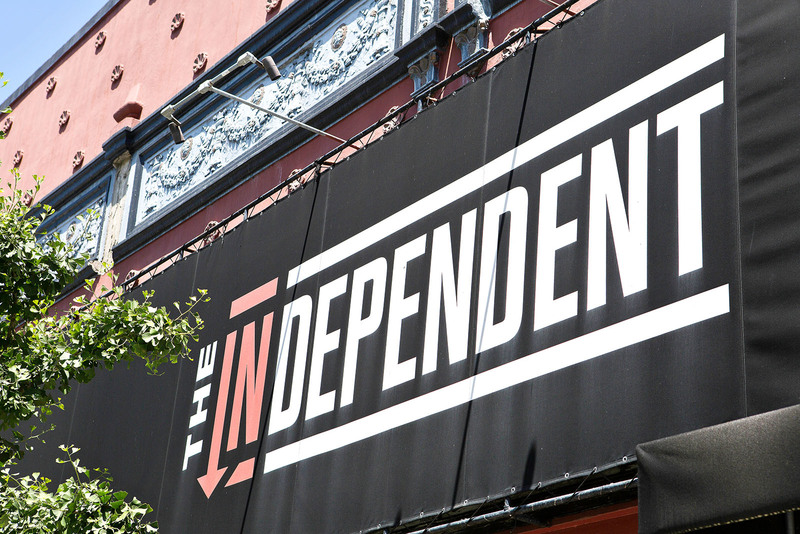 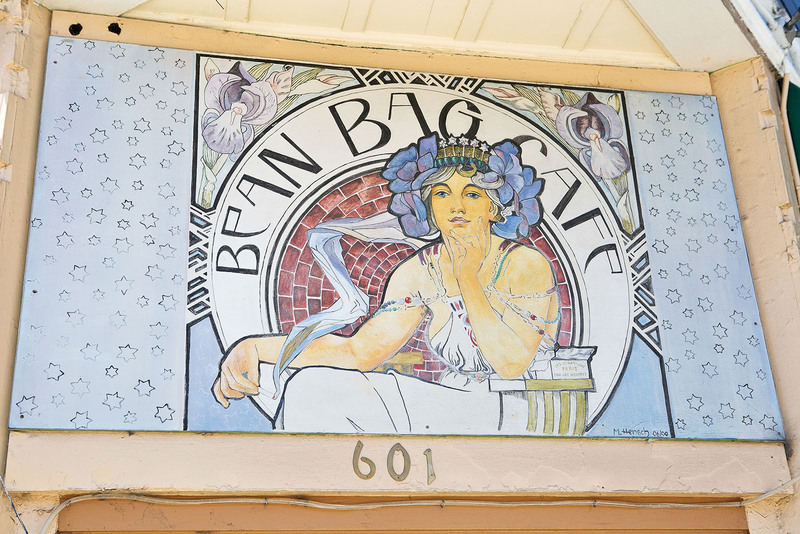 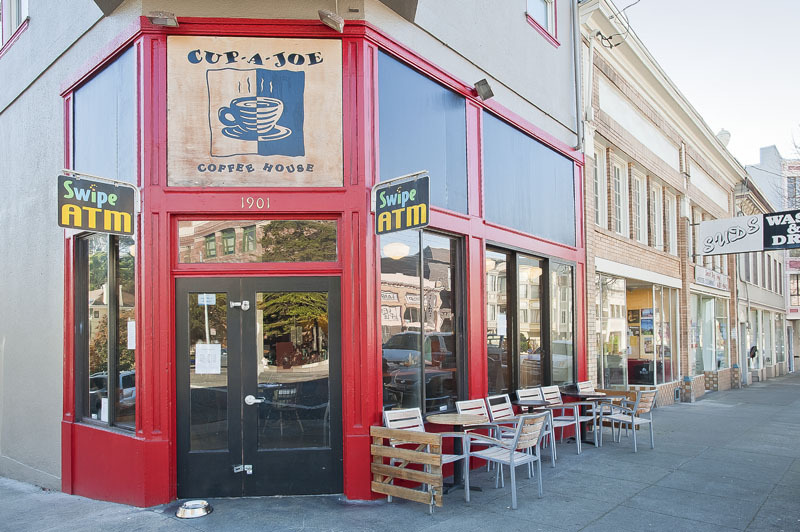 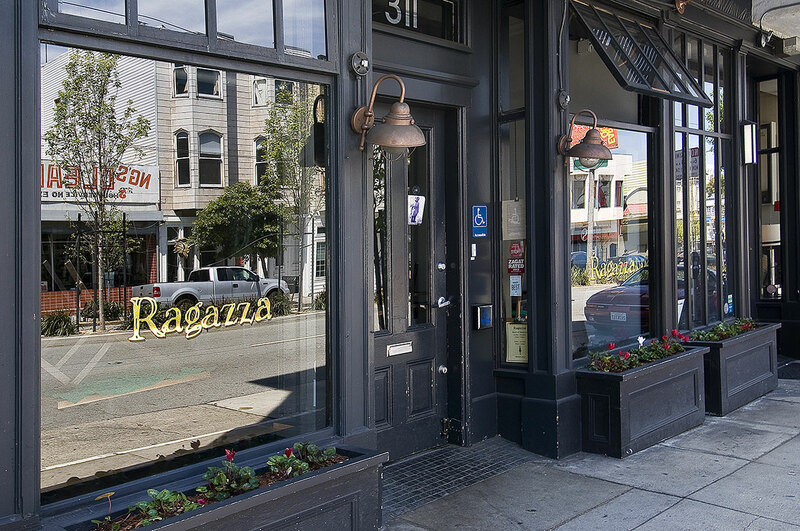 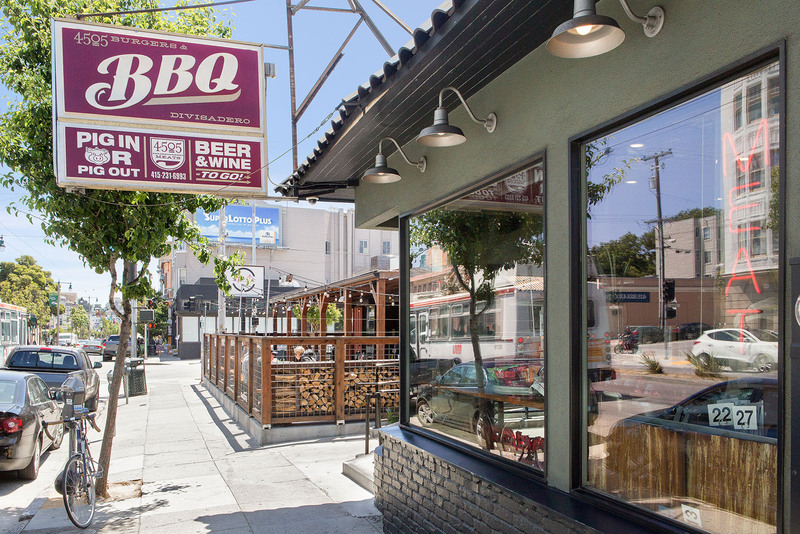 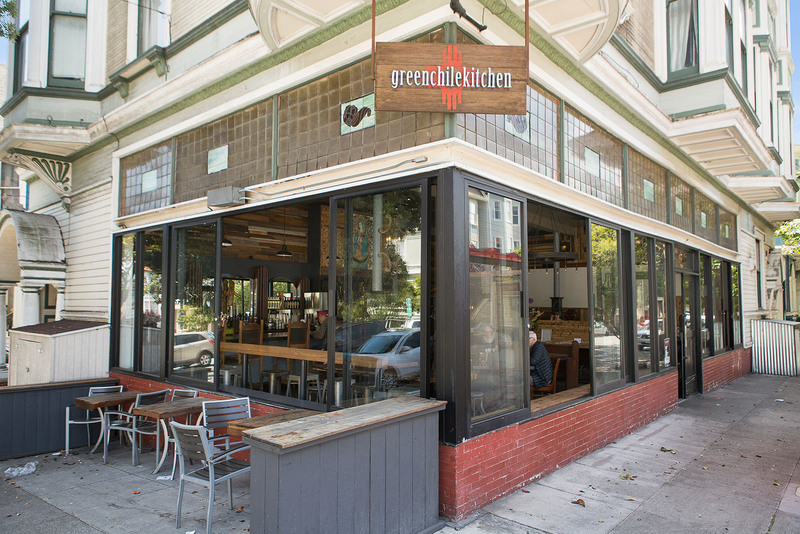 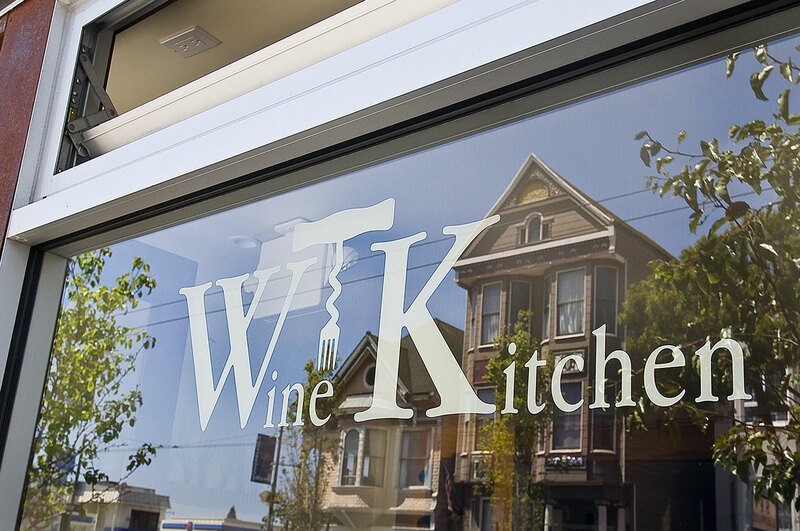 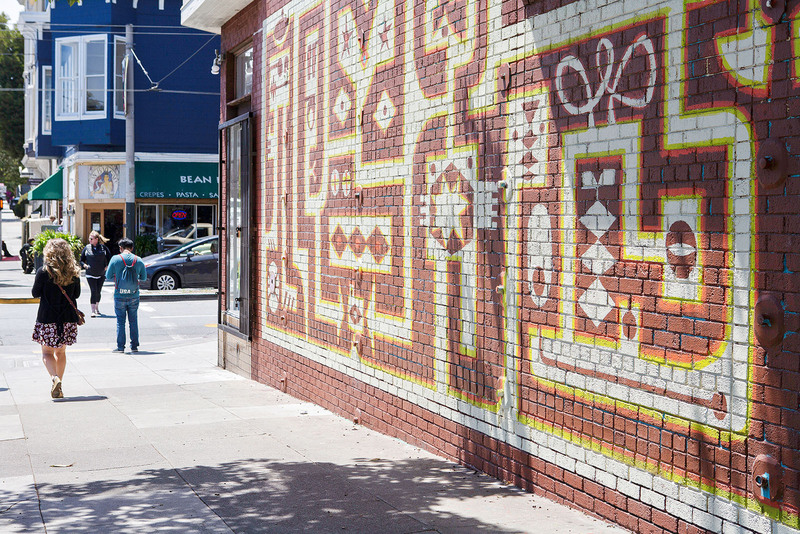 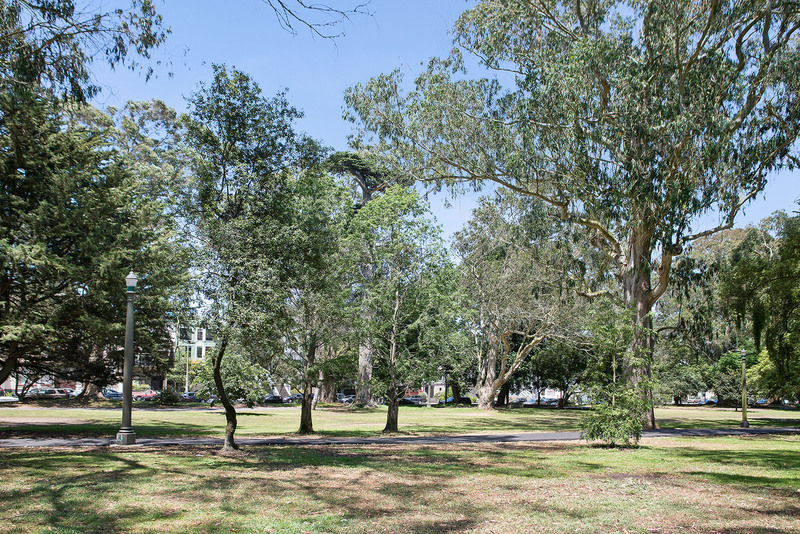 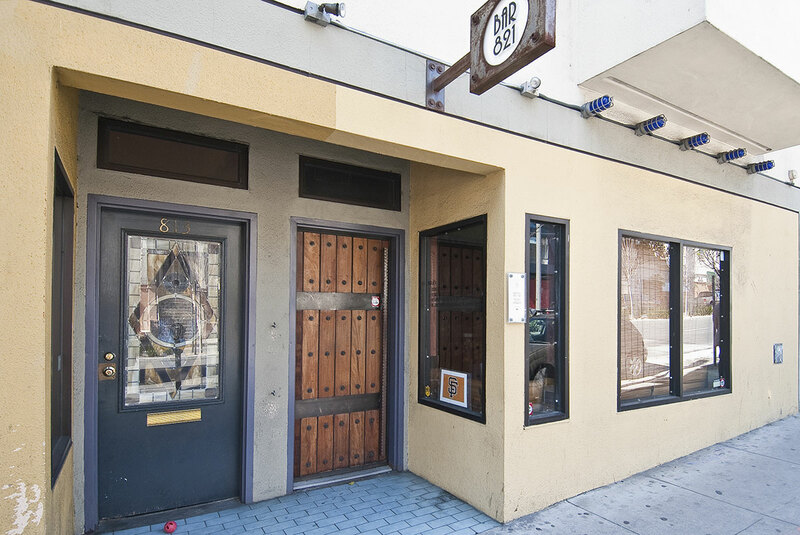 Situated just north of Golden Gate Park's Panhandle, and abutted by the Divisadero corridor, you'll always feel there's something to do, and within walking distance! 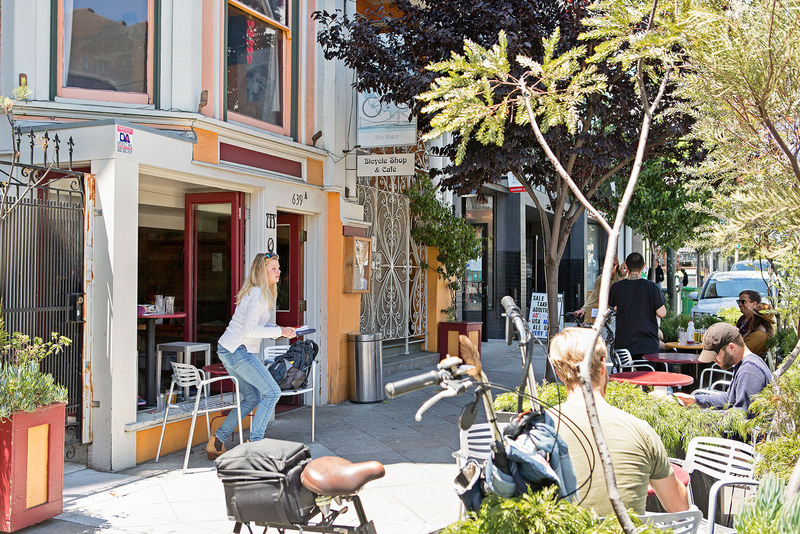 Here you'll feel central to everything, with easy freeway access via Fell and Oak streets, several Muni lines at your doorstep, and very easily navigable bicycle routes. 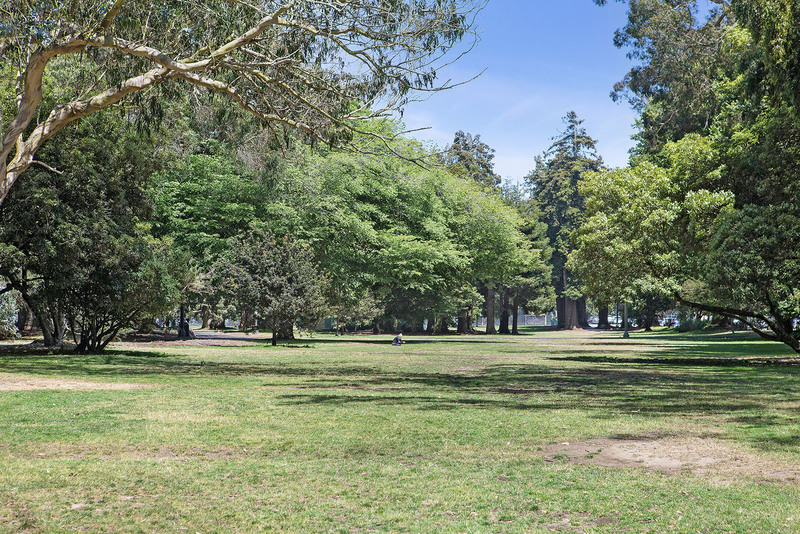 And yet, the nearby green spaces imbue the entire area with a low key, peaceful air. 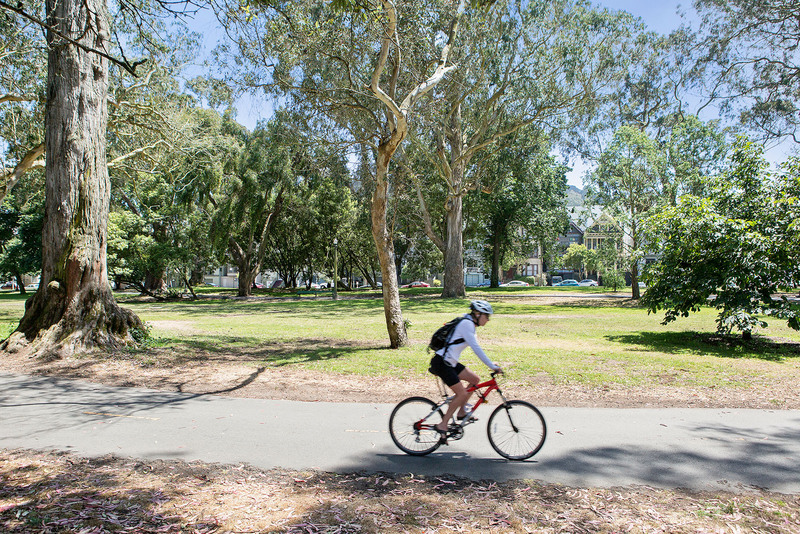 Services and entertainment are easily accessed, making car-free living a very appealing lifestyle choice. 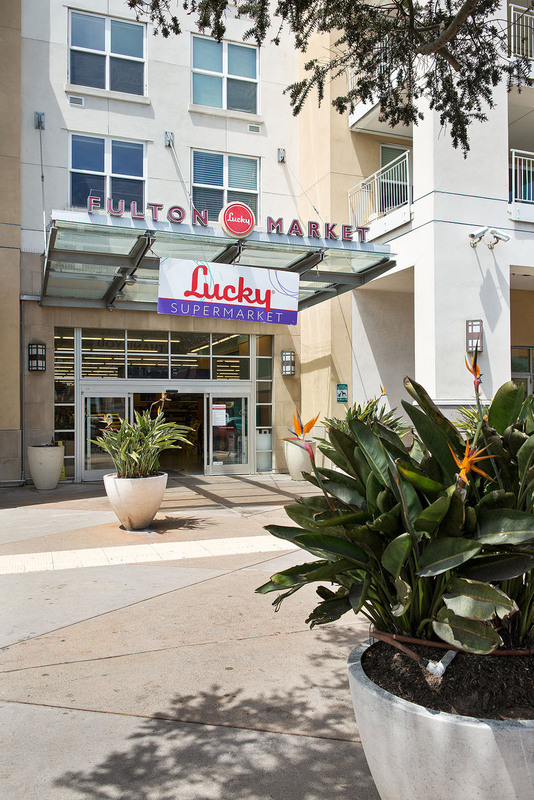 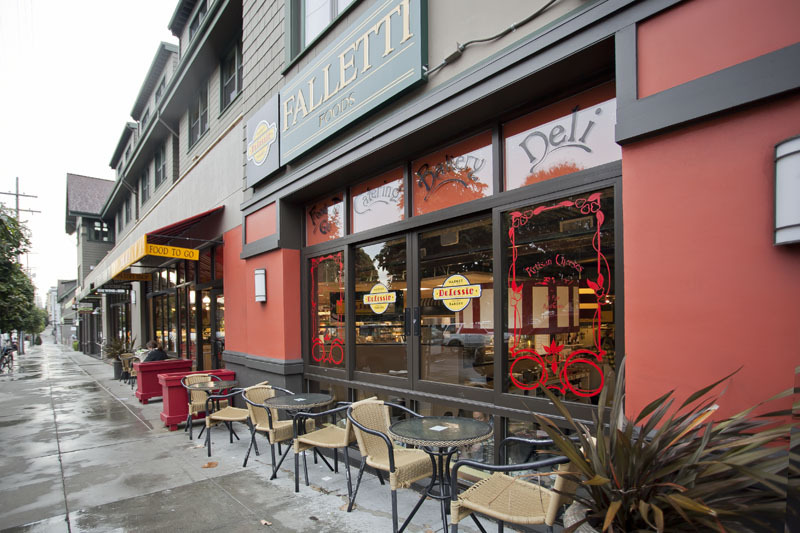 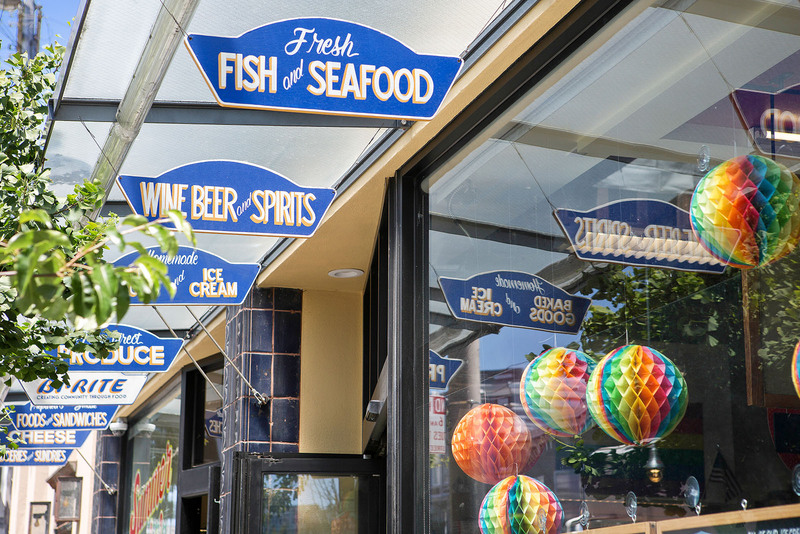 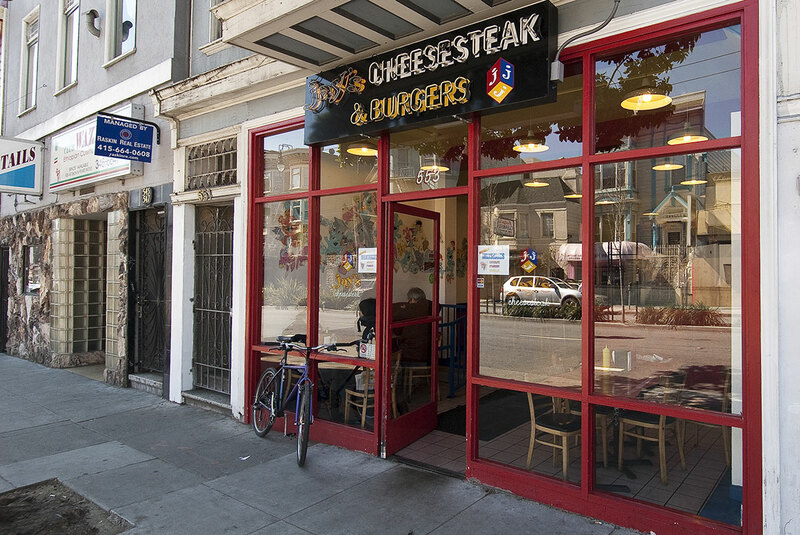 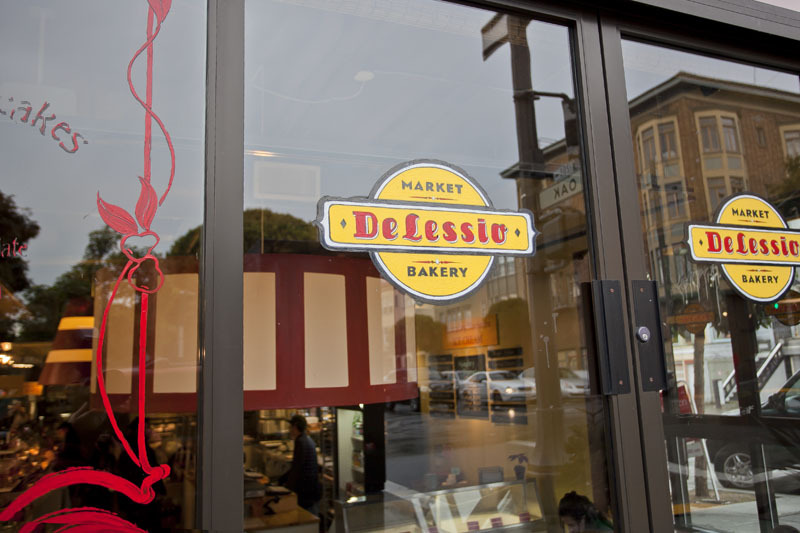 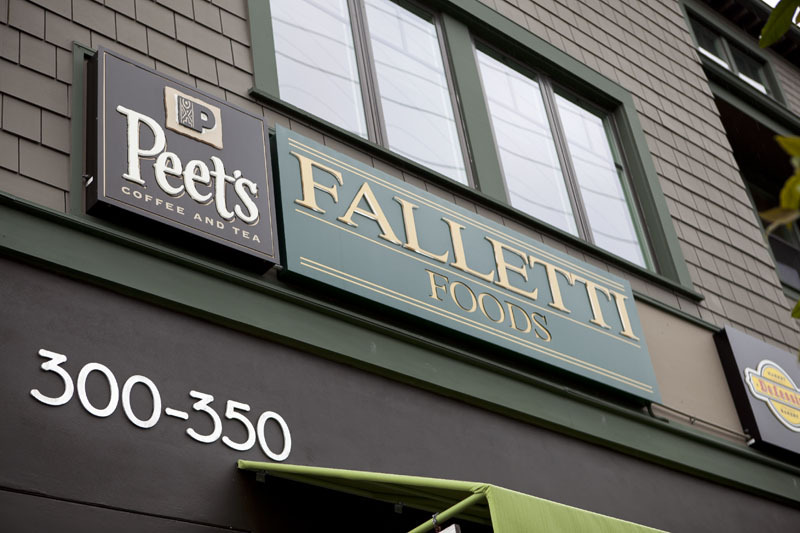 In addition to Divisadero's many trendy cafes, clubs and shops, you can do your grocery shopping at the Lucky Center on Fulton, and hit up Broderick Place for speciality deli goods. 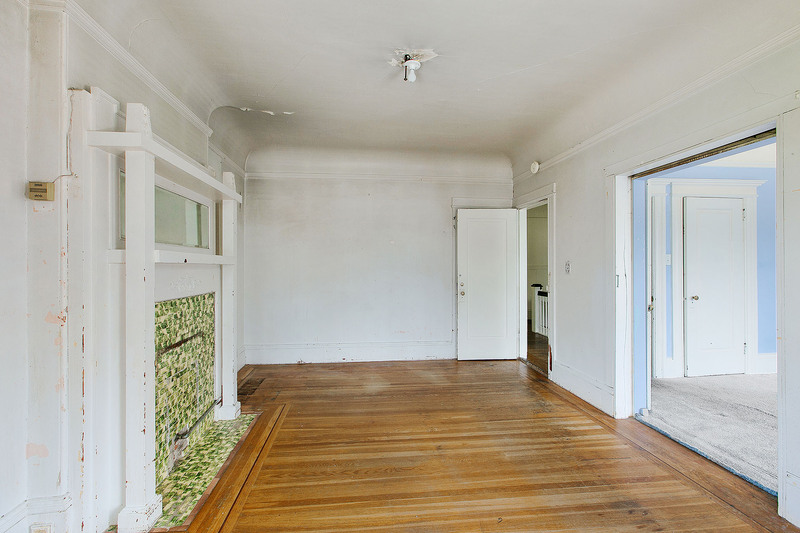 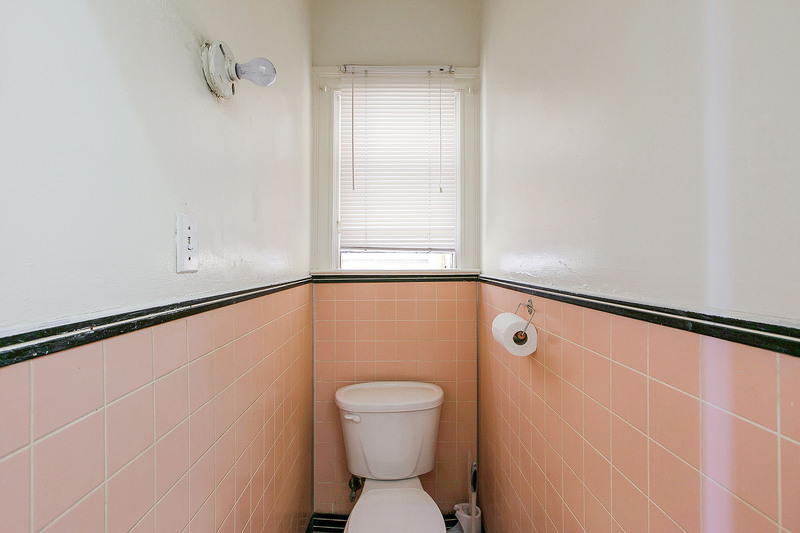 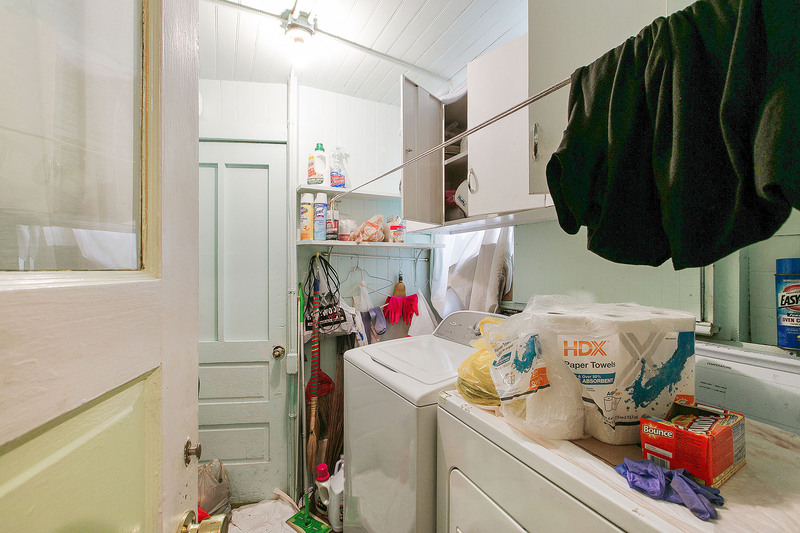 Single family homes near the Panhandle are exceptionally desirable. 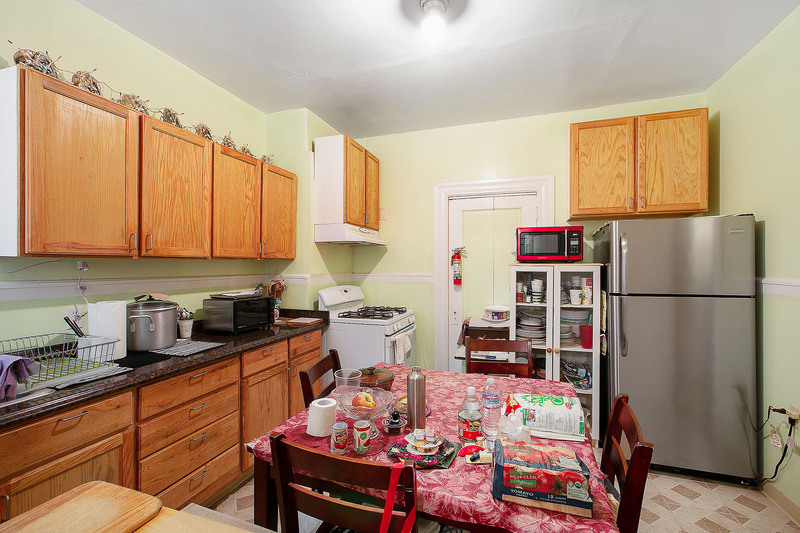 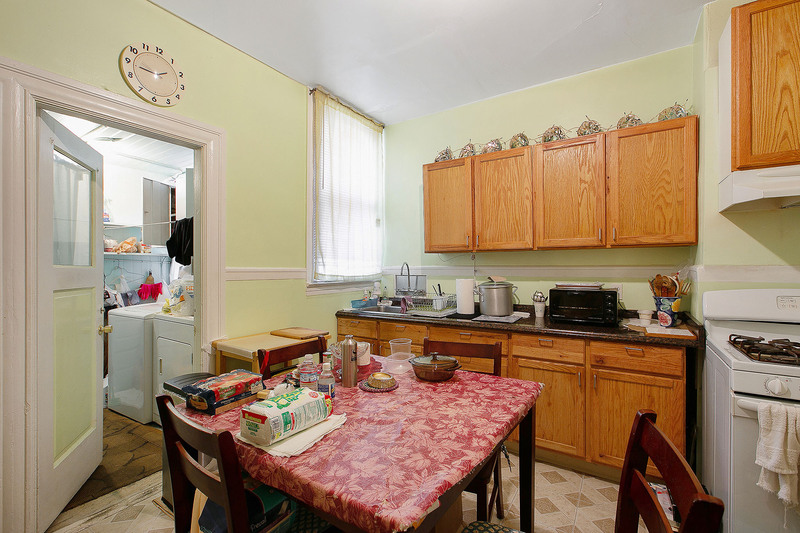 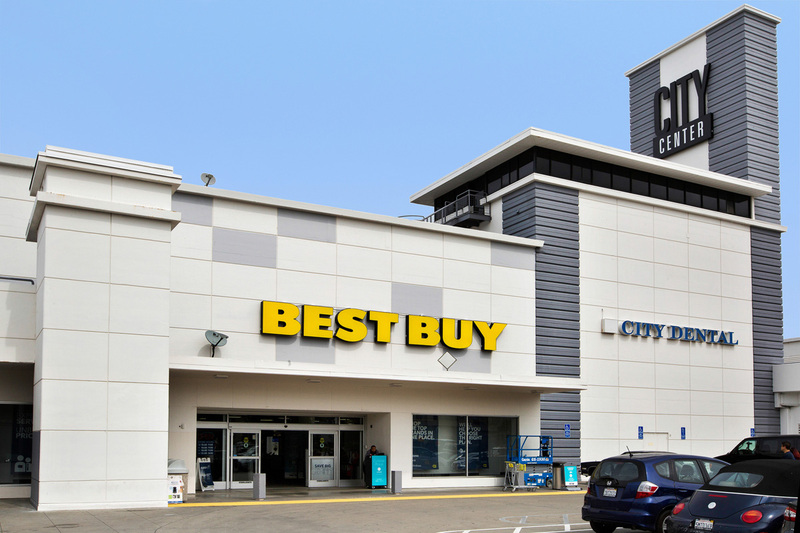 There are also multi-unit apartment buildings and condos for the investment buyer. 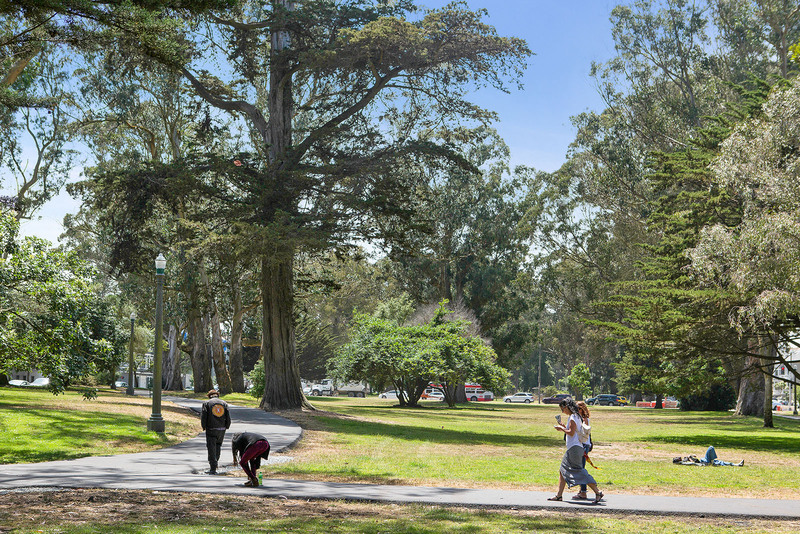 It's also a great spot to bike, shoot hoops or just chill out by the bandstand. 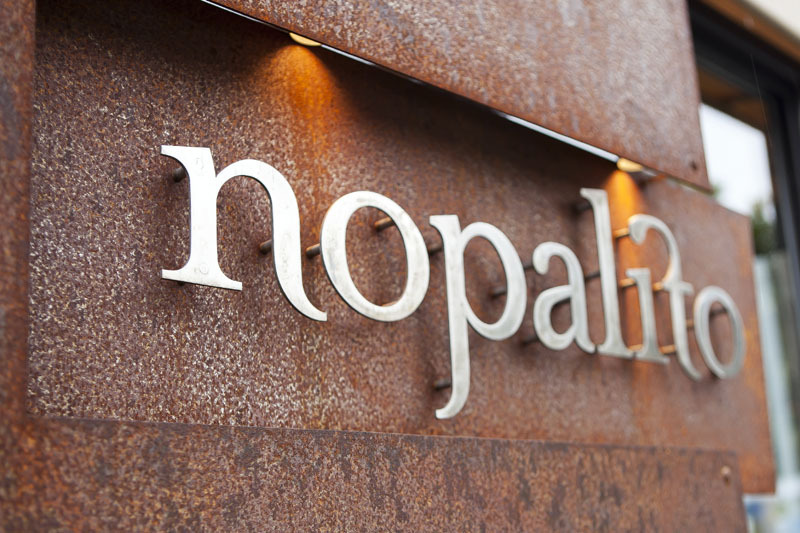 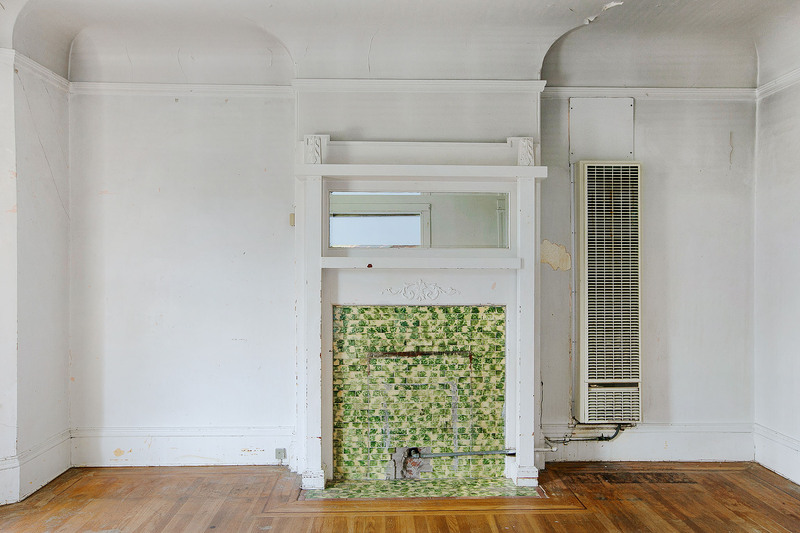 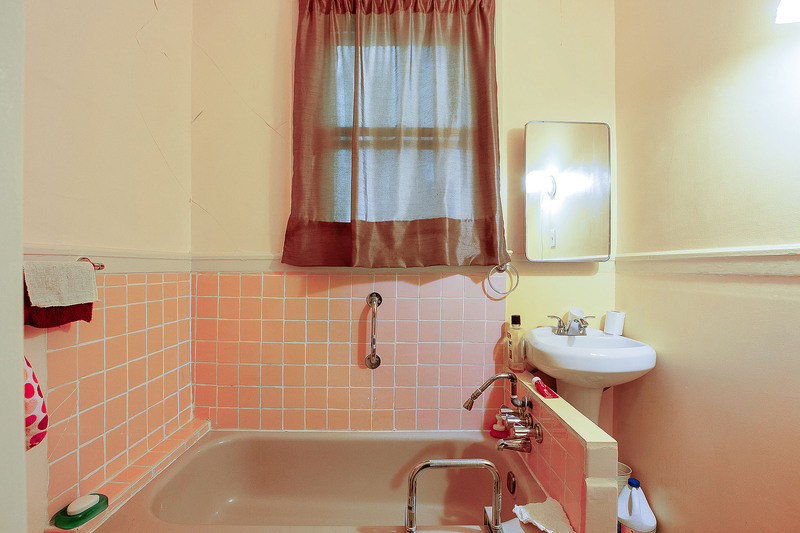 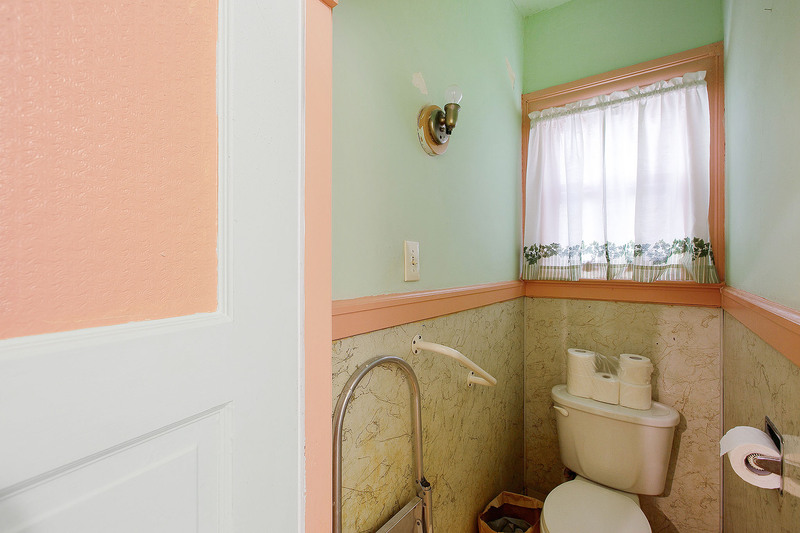 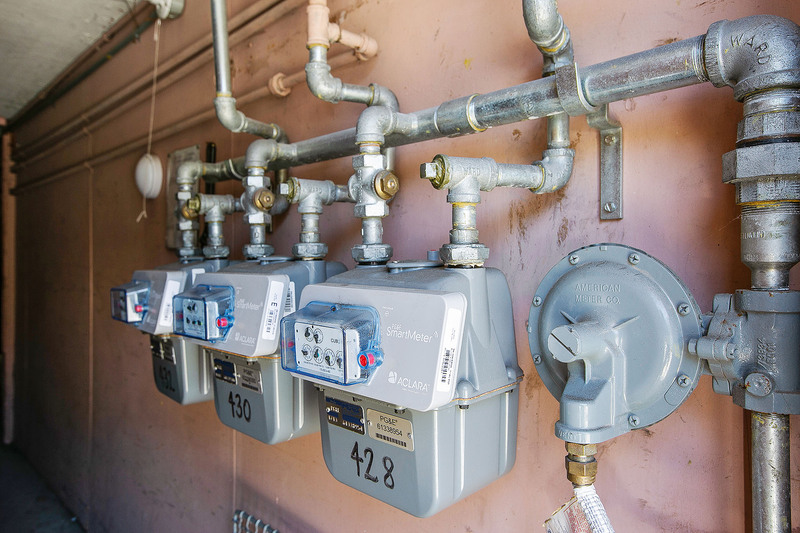 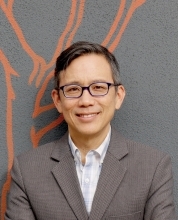 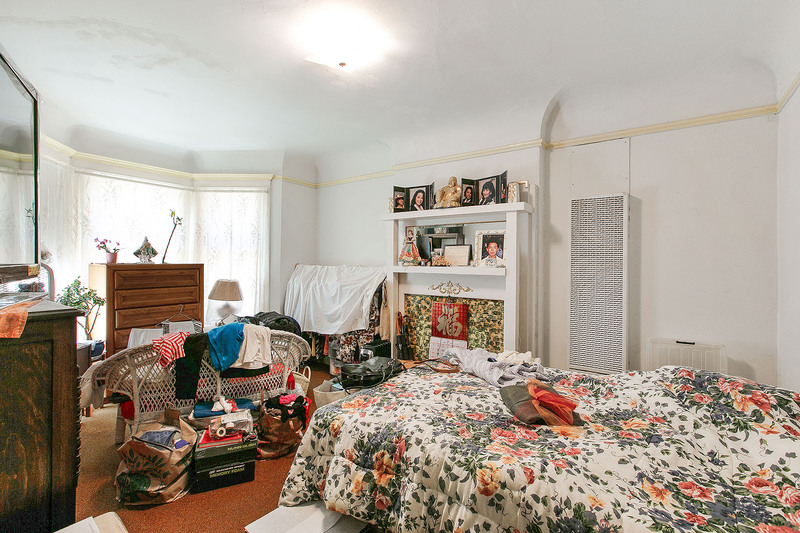 Young professionals and students, families, and long-time residents fill up Nopa's many Victorians and Edwardians. 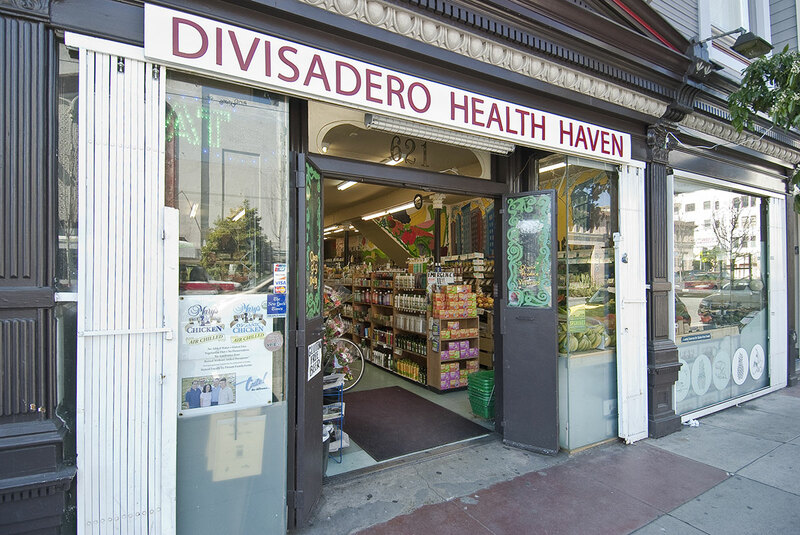 There are plenty of opportunities to meet your neighbors, be it at Sunday's Divisadero Farmer's Market or the bi-monthly Divisadero Art Walk. 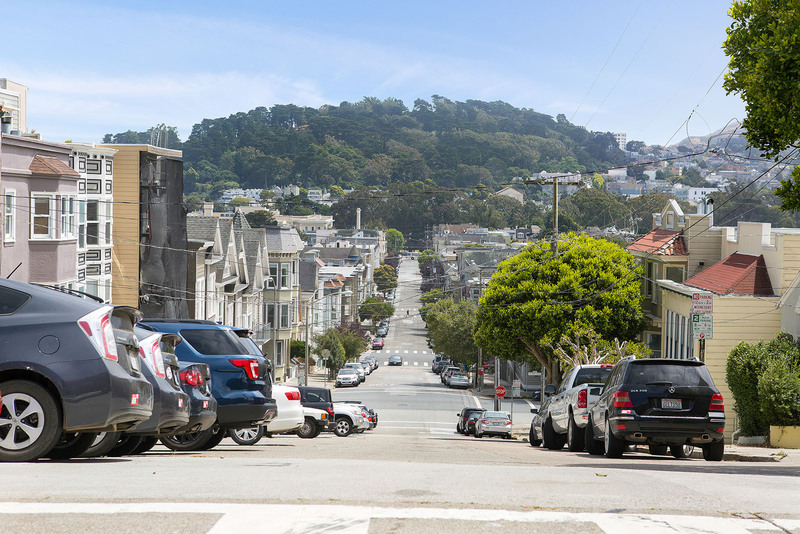 The North of Panhandle Neighborhood Association does a wonderful job of organizing events and keeping everyone informed of neighborhood news. 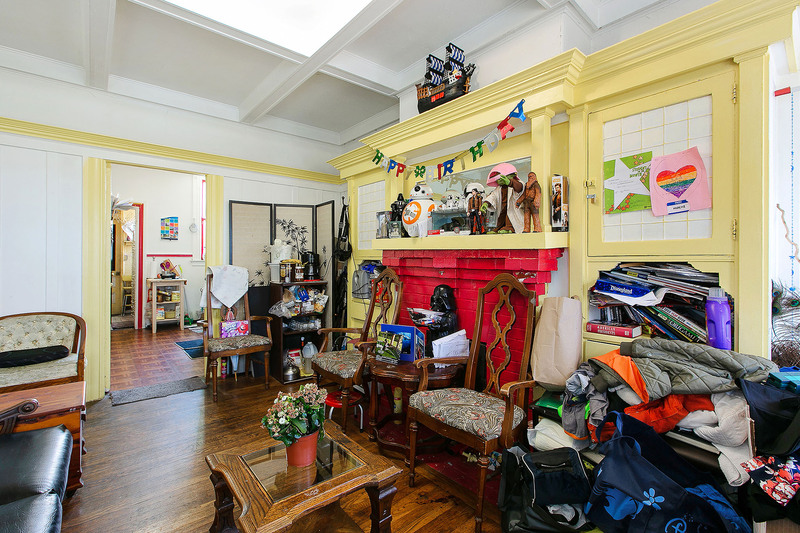 The neighborhood even has its own parents' group.